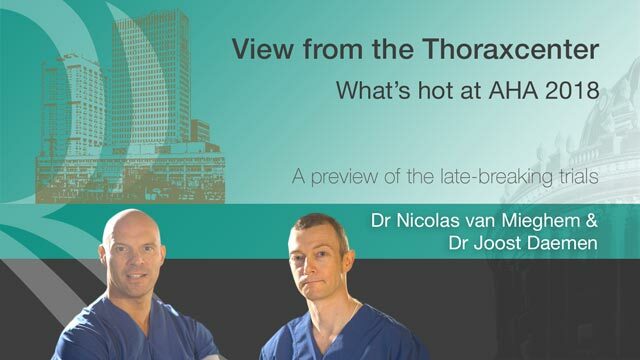 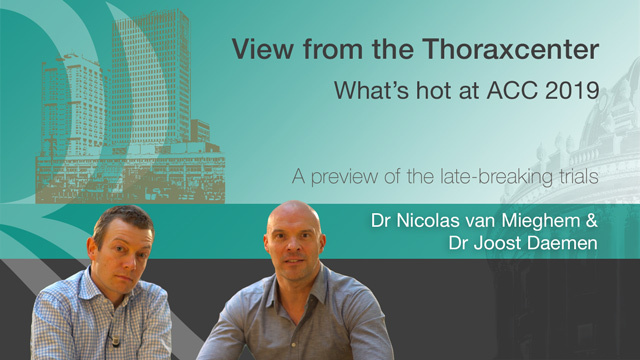 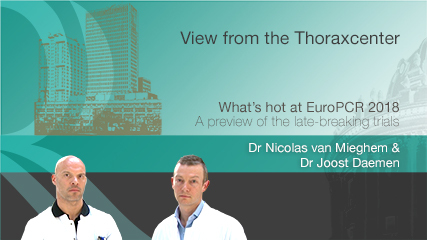 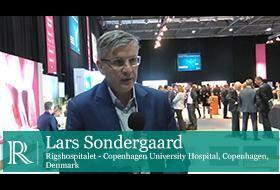 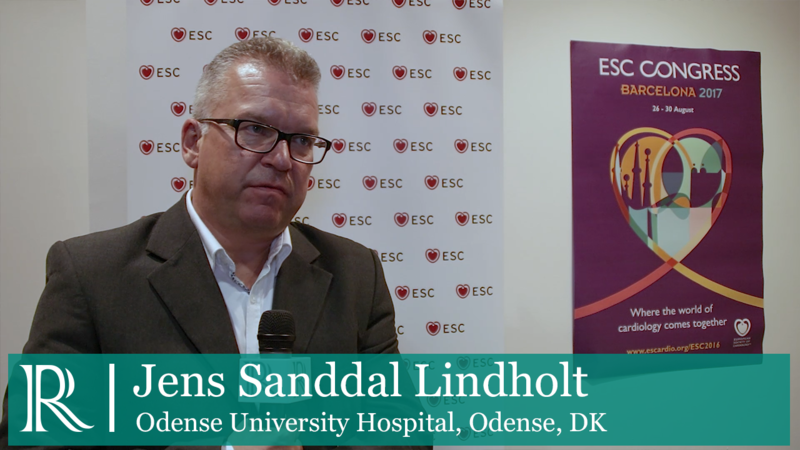 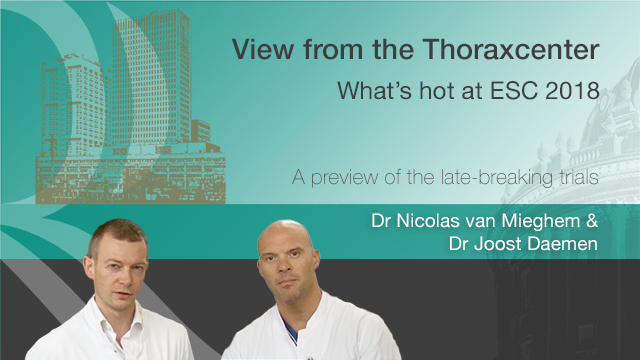 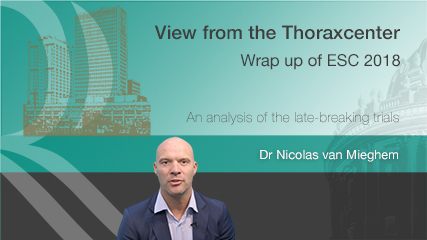 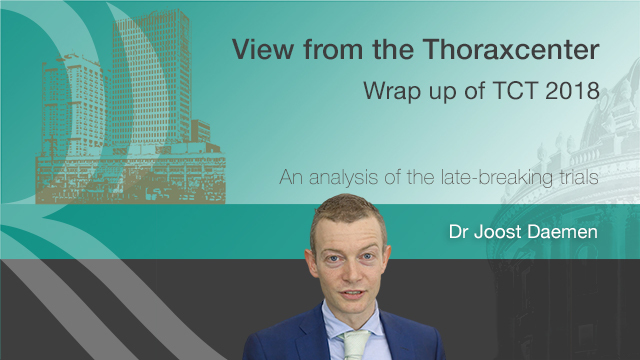 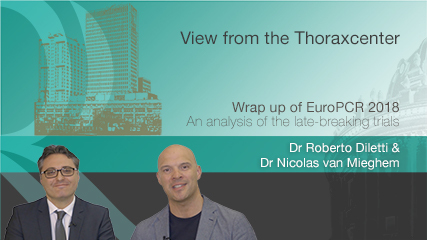 View from the Thoraxcenter - What's hot at ESC 2018? 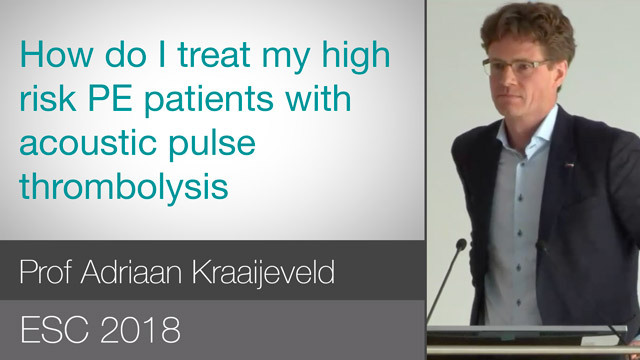 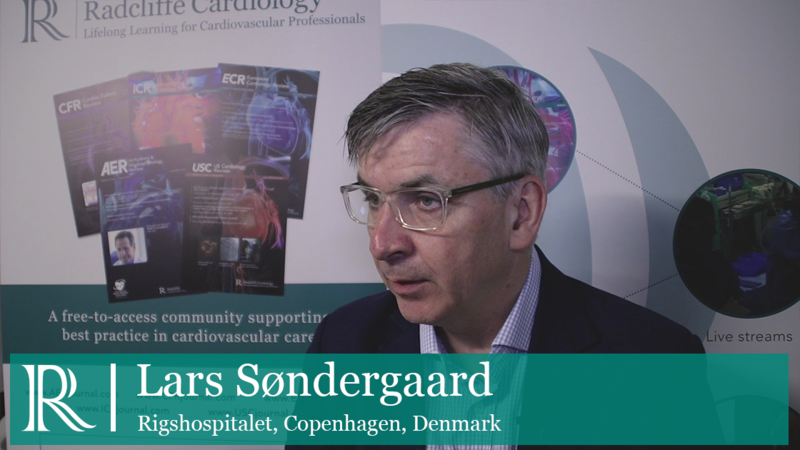 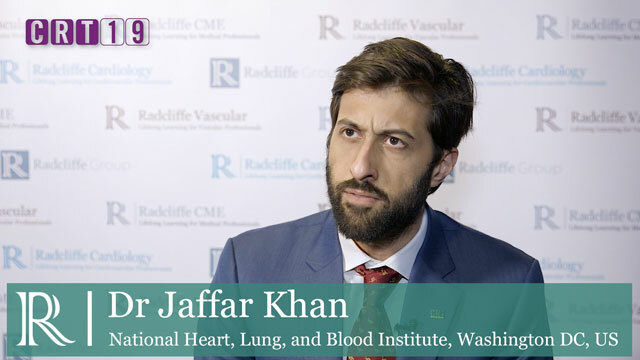 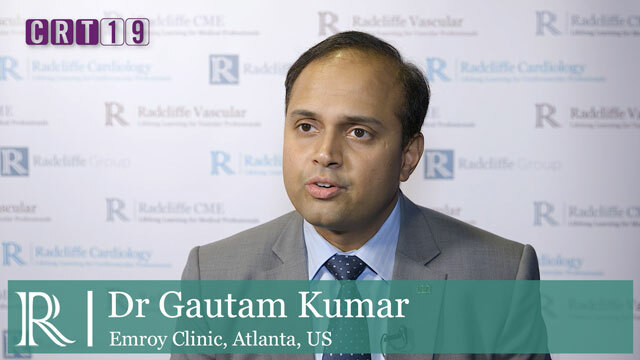 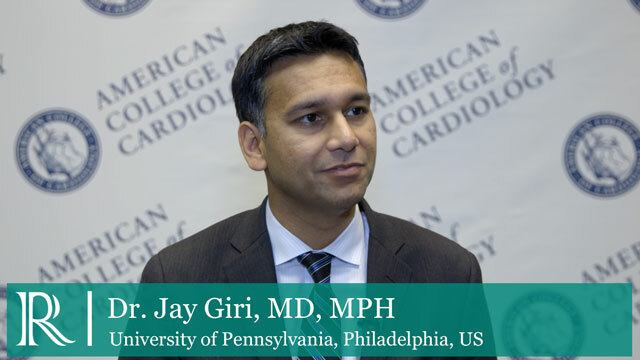 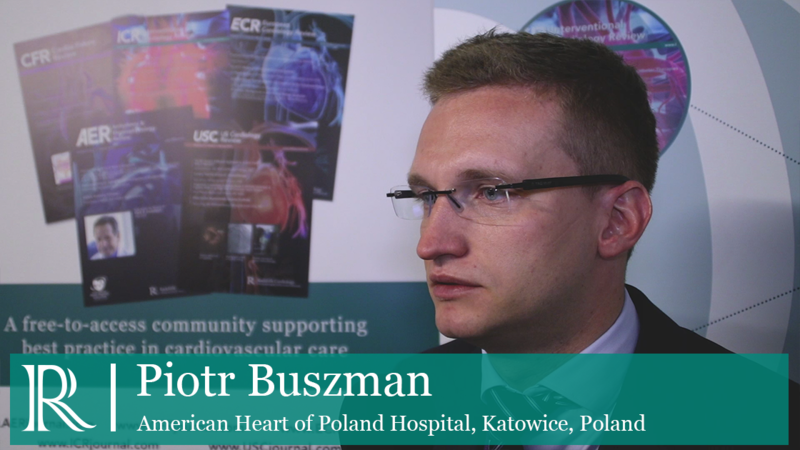 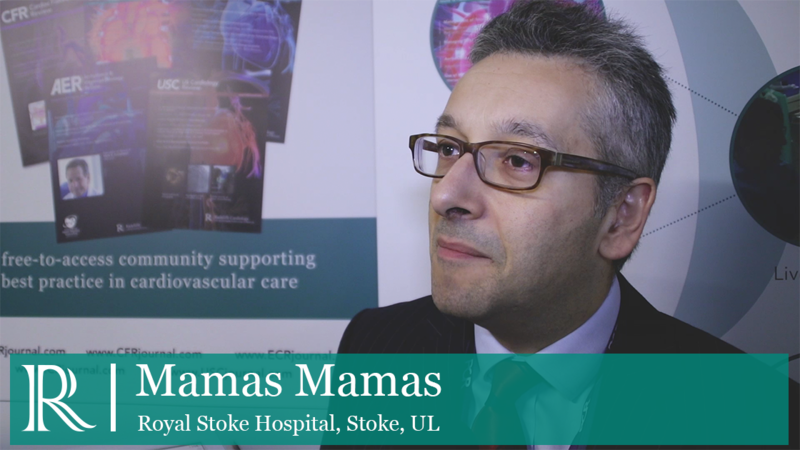 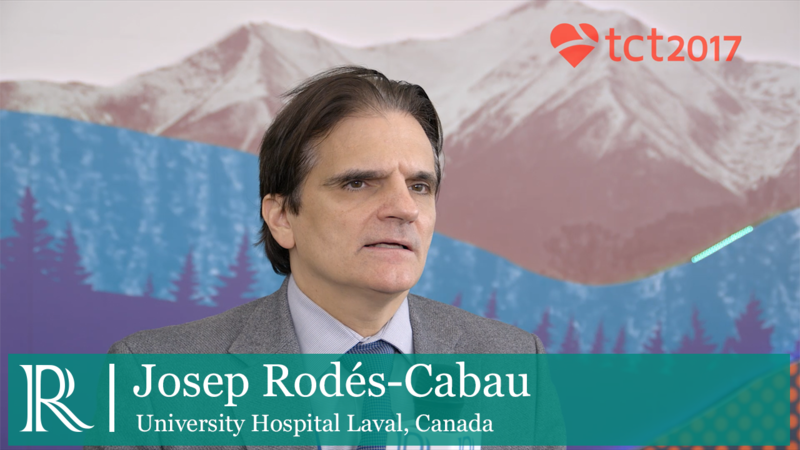 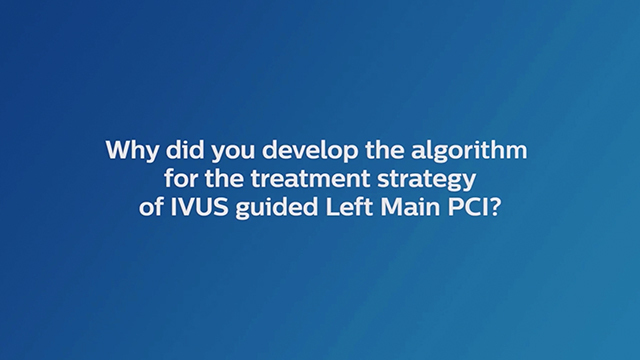 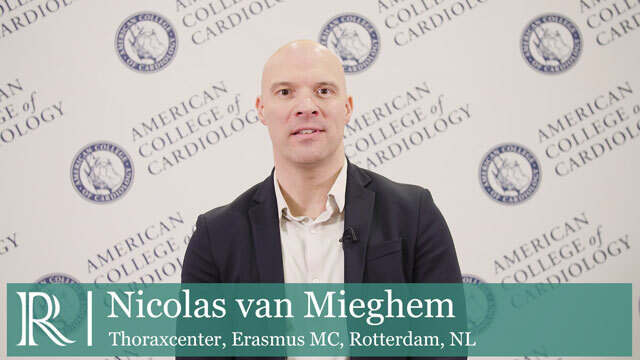 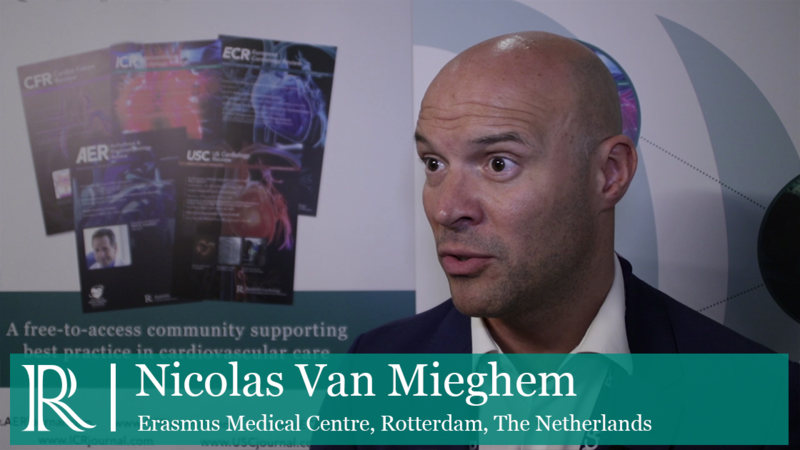 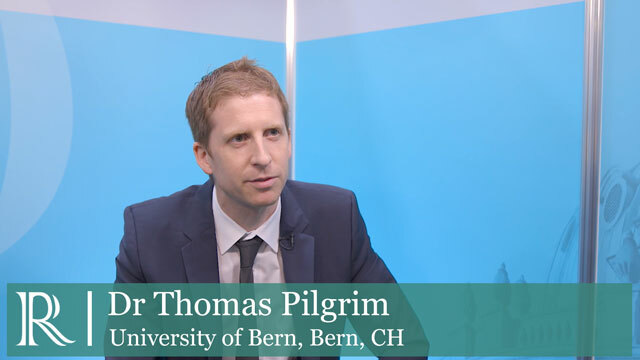 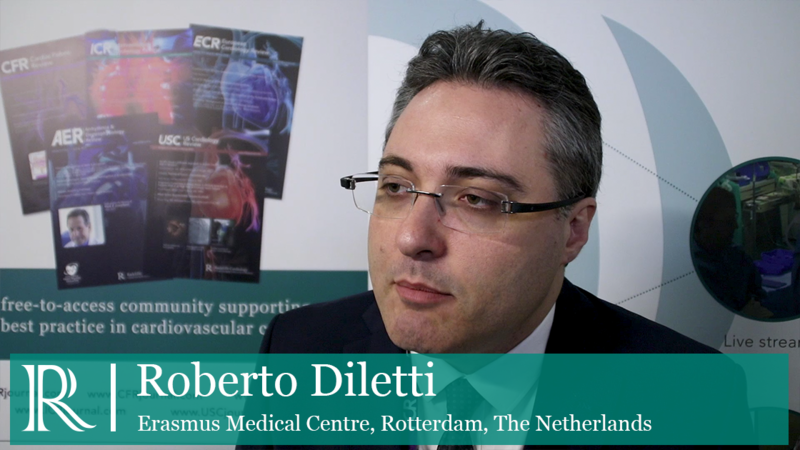 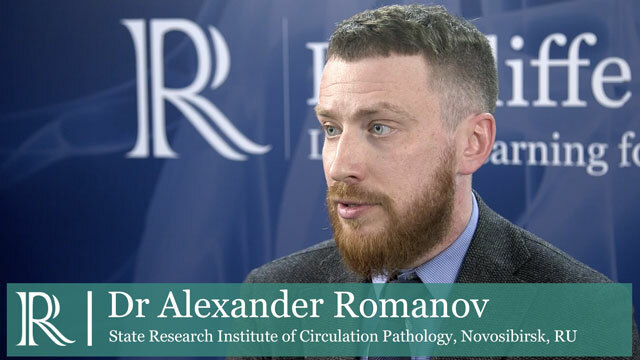 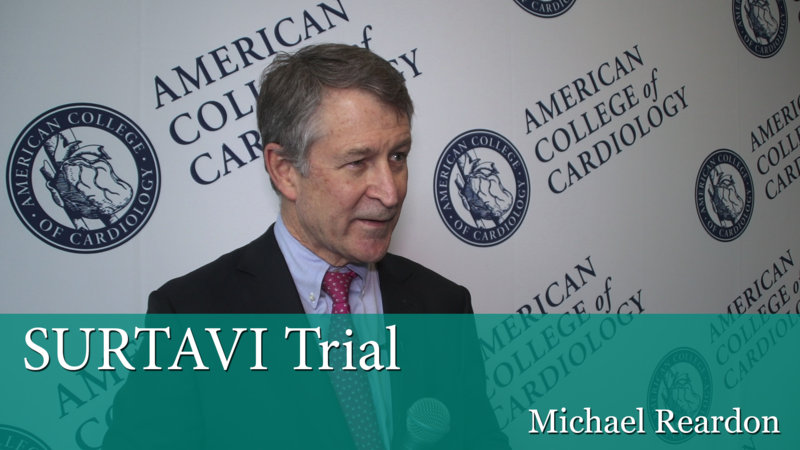 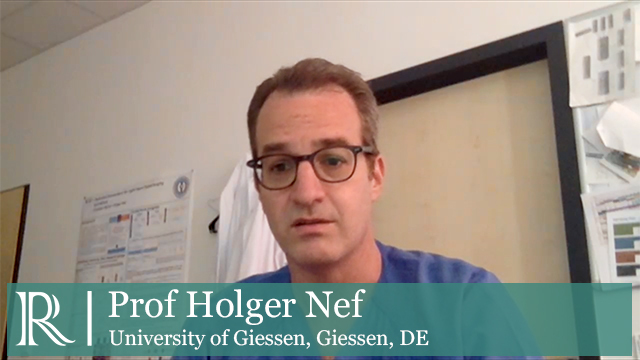 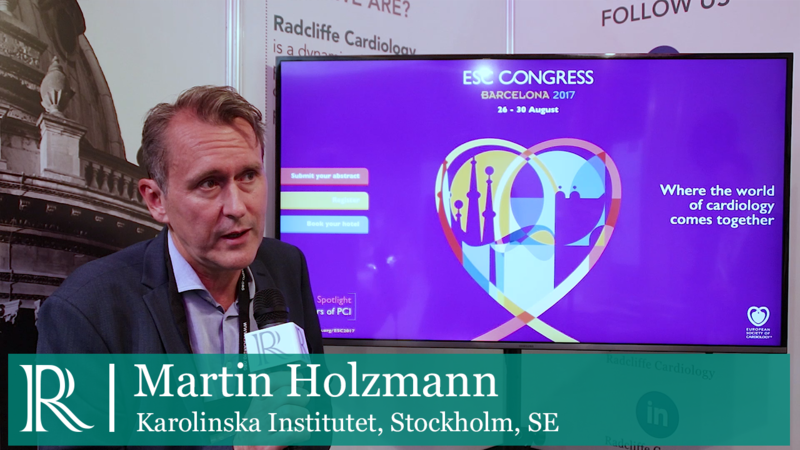 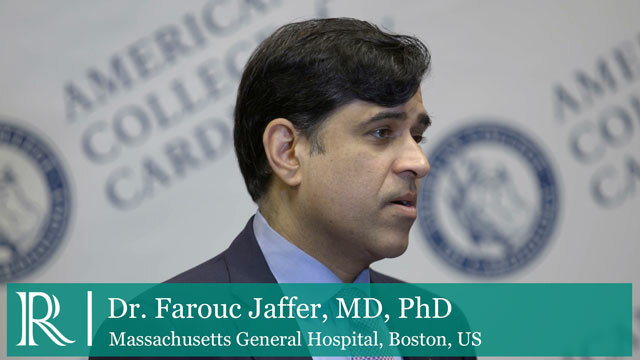 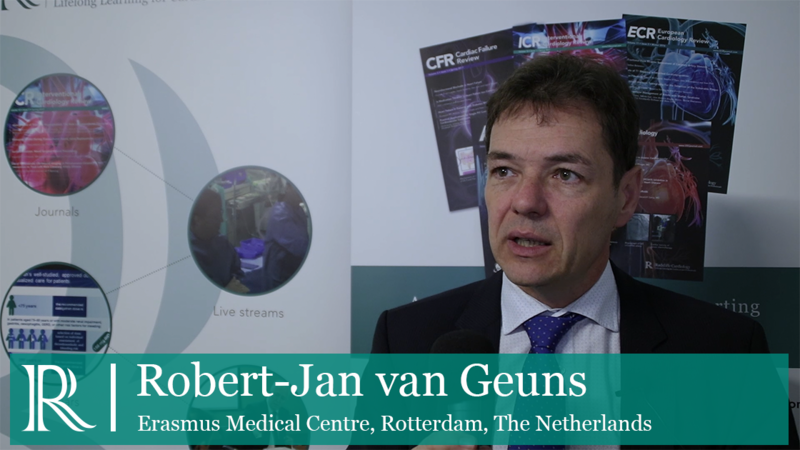 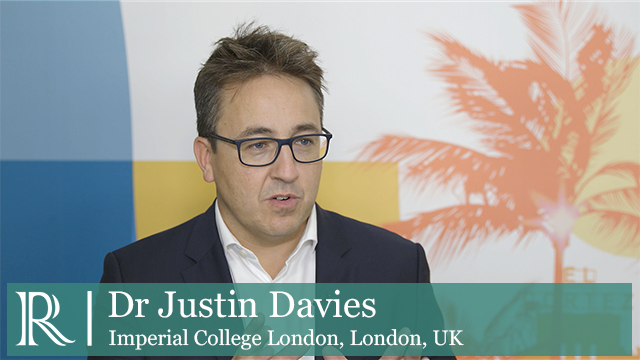 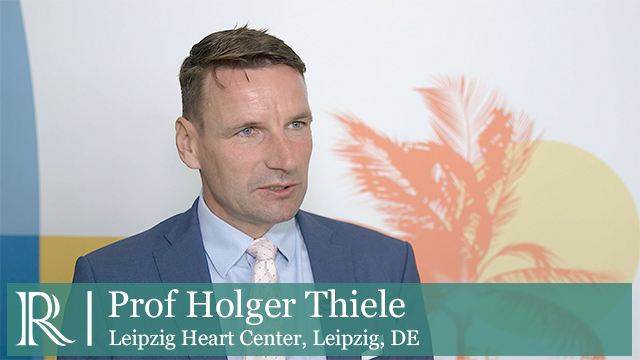 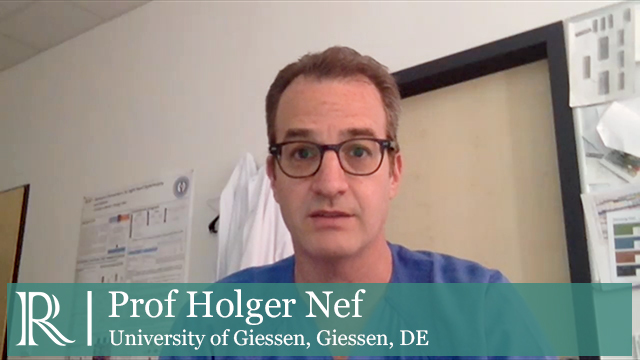 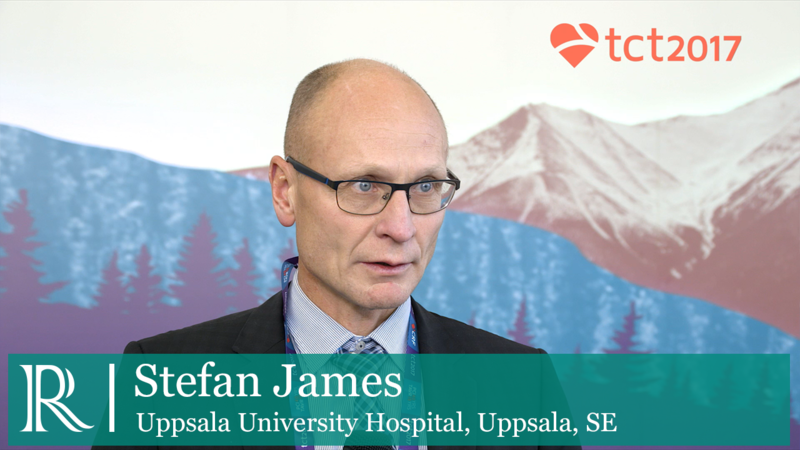 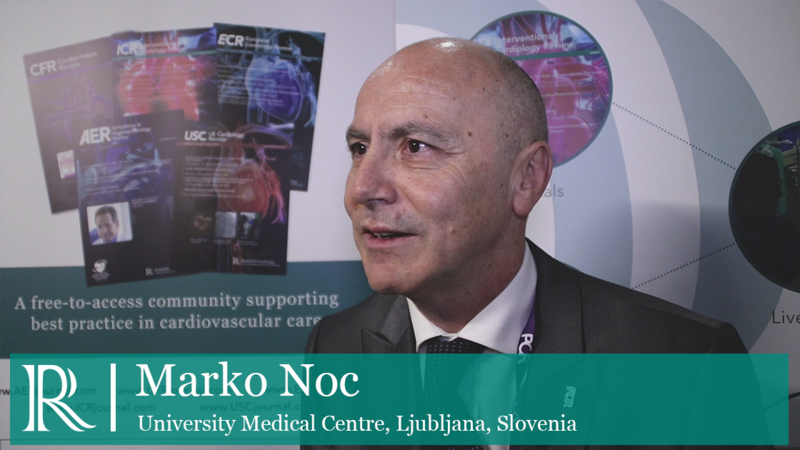 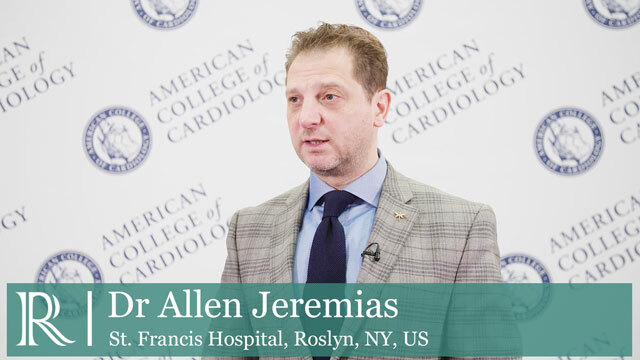 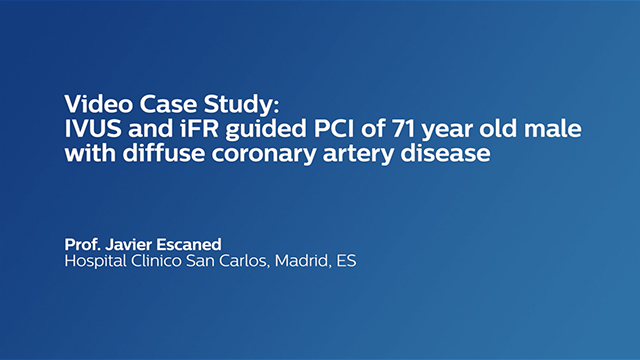 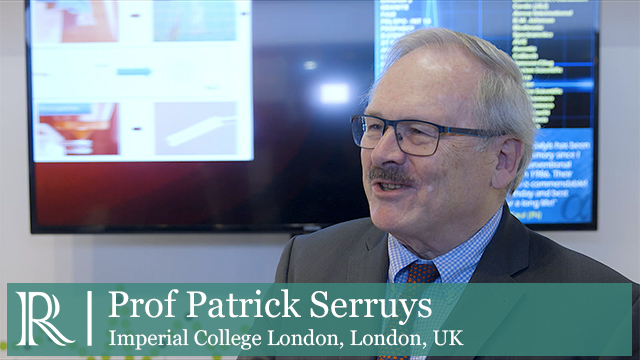 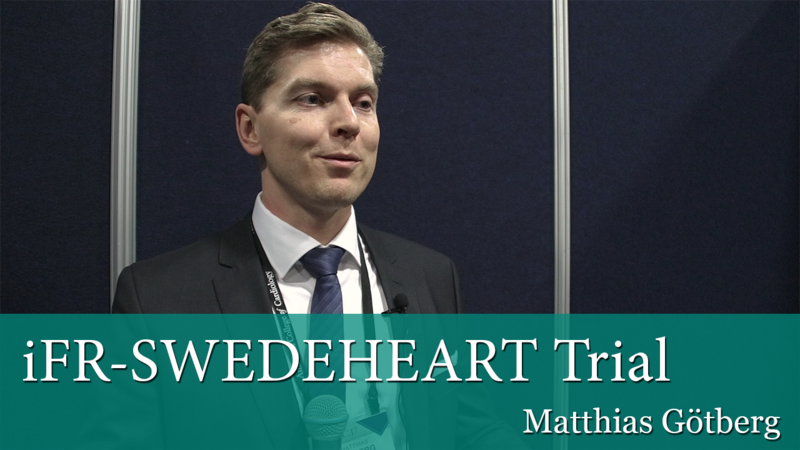 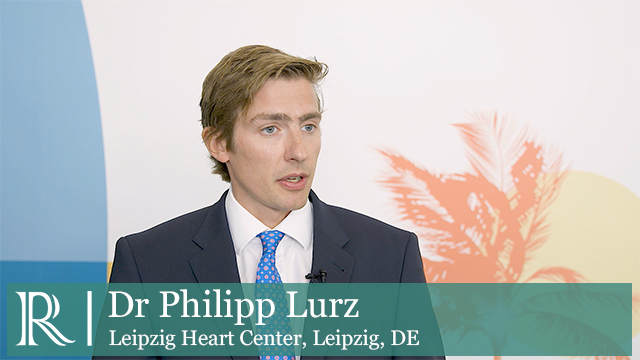 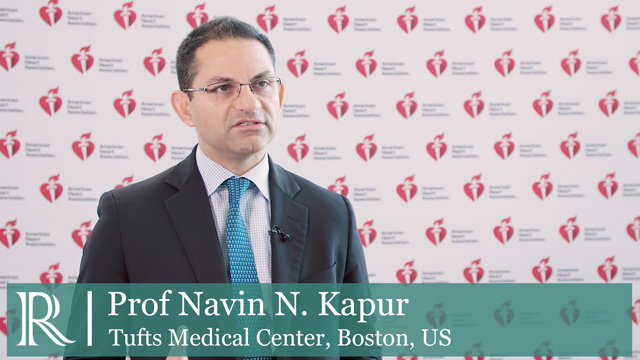 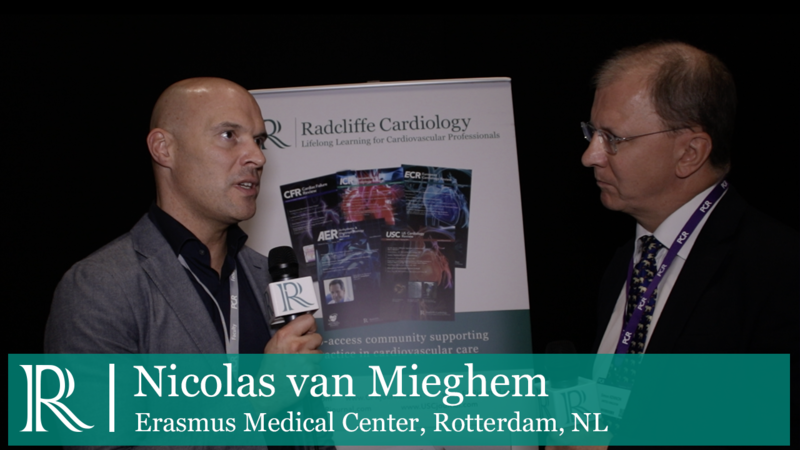 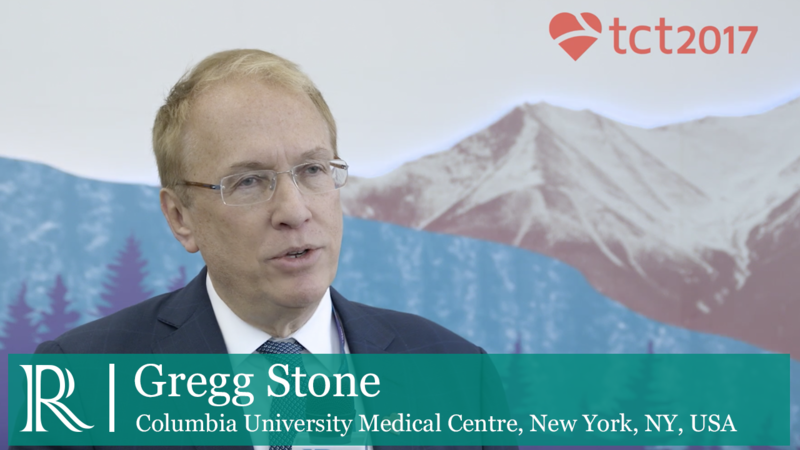 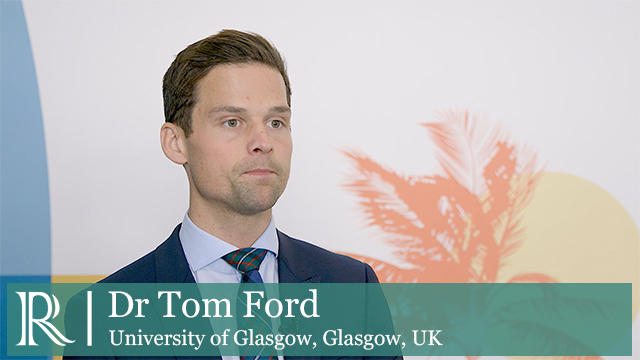 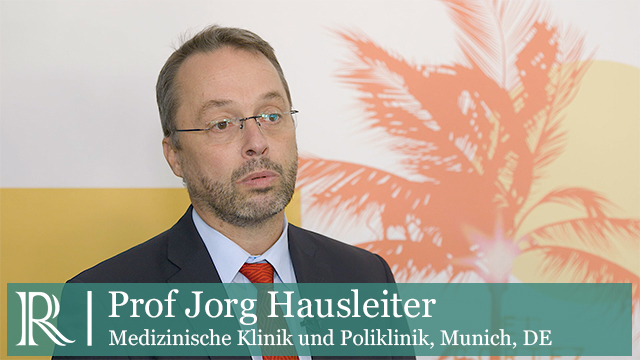 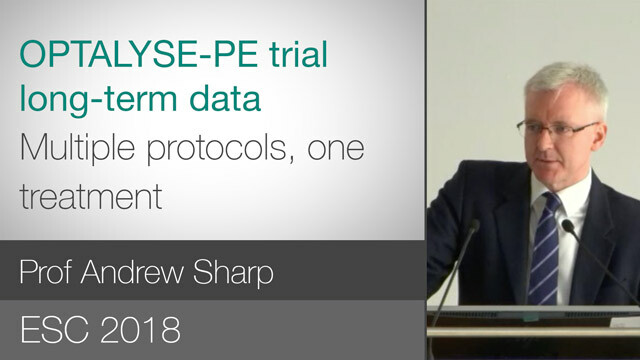 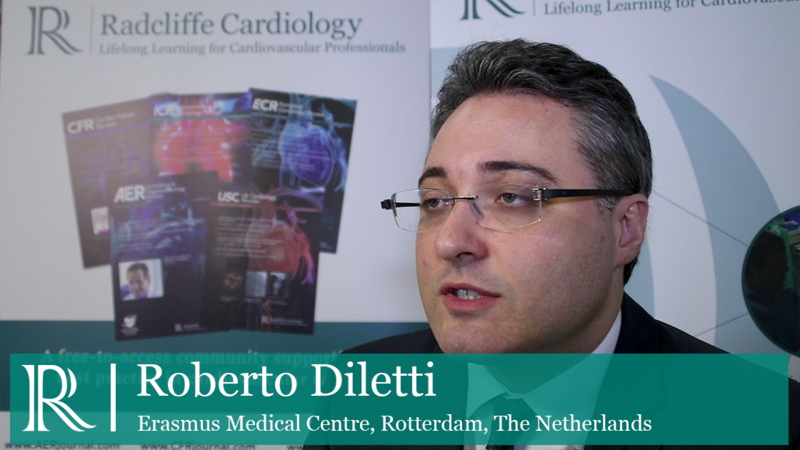 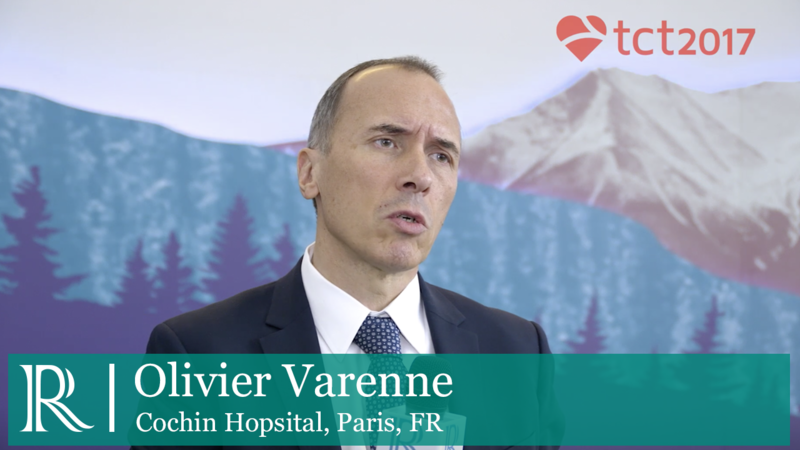 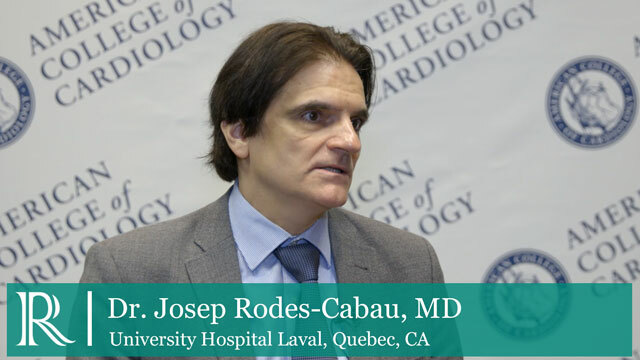 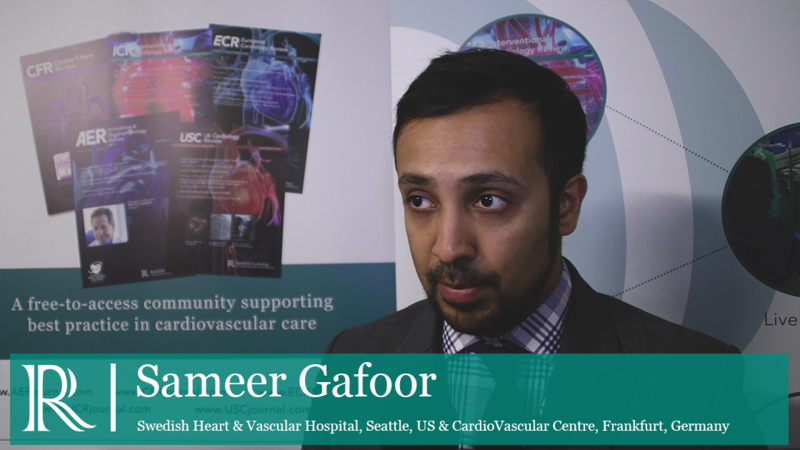 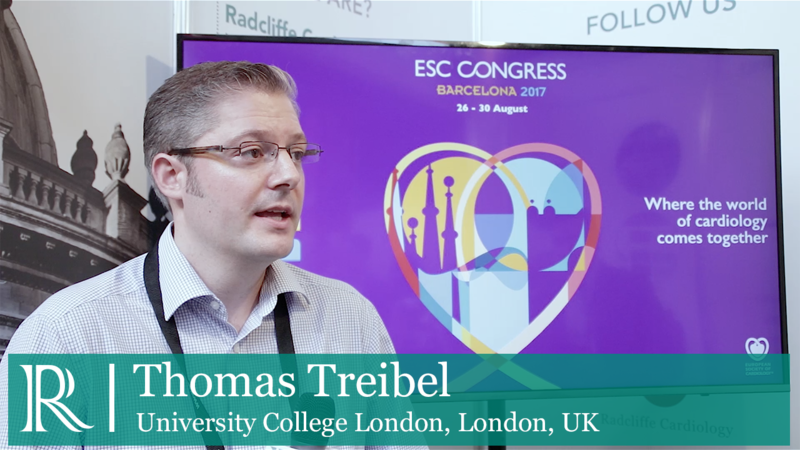 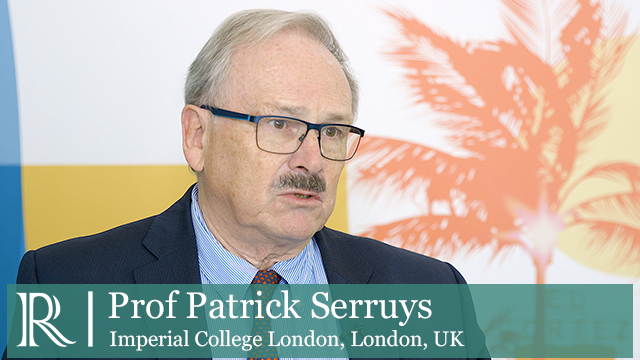 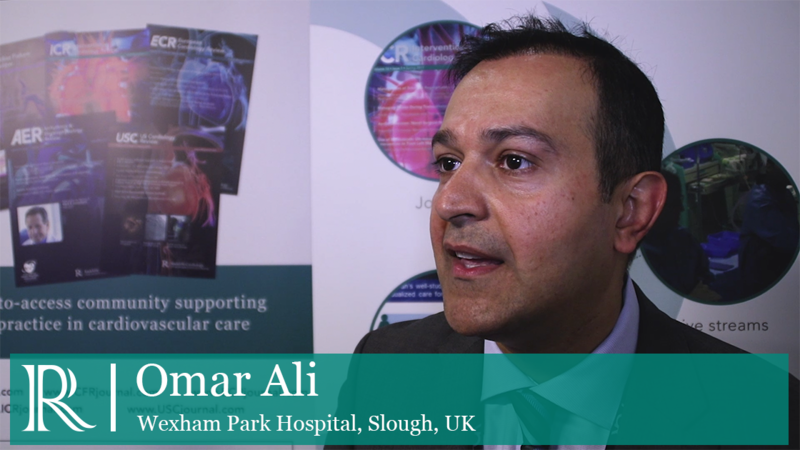 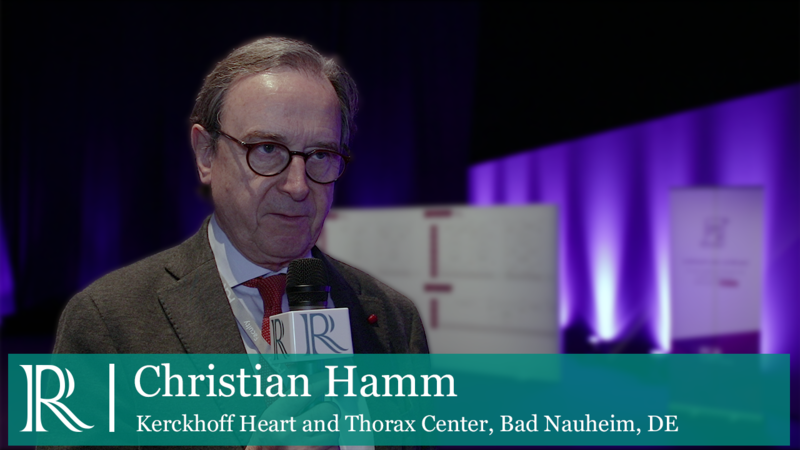 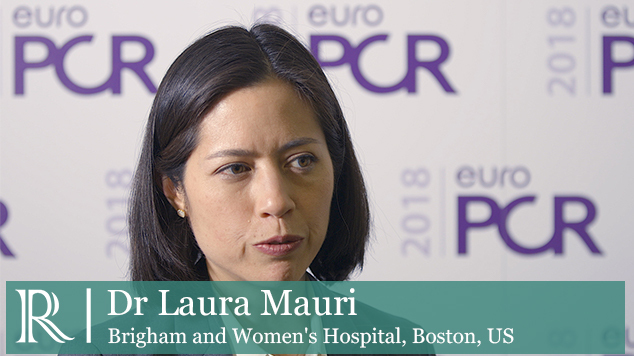 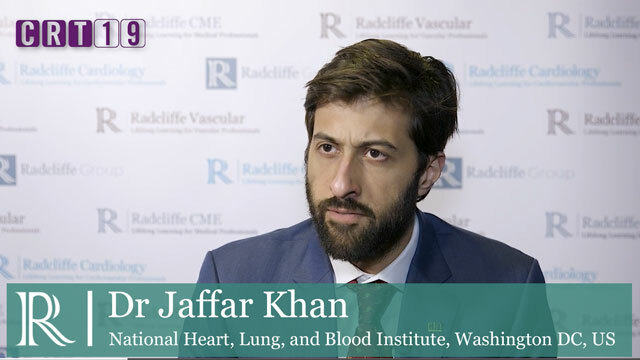 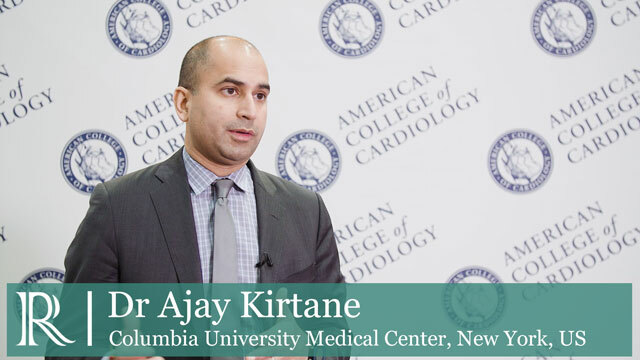 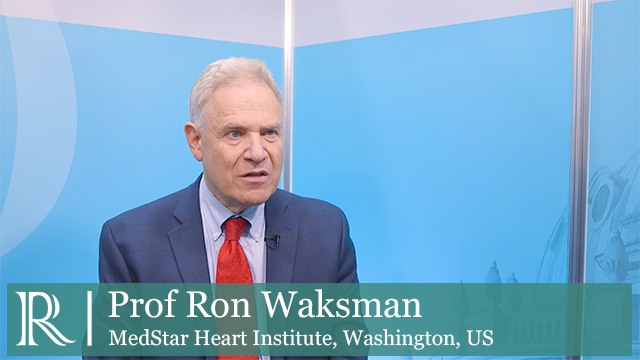 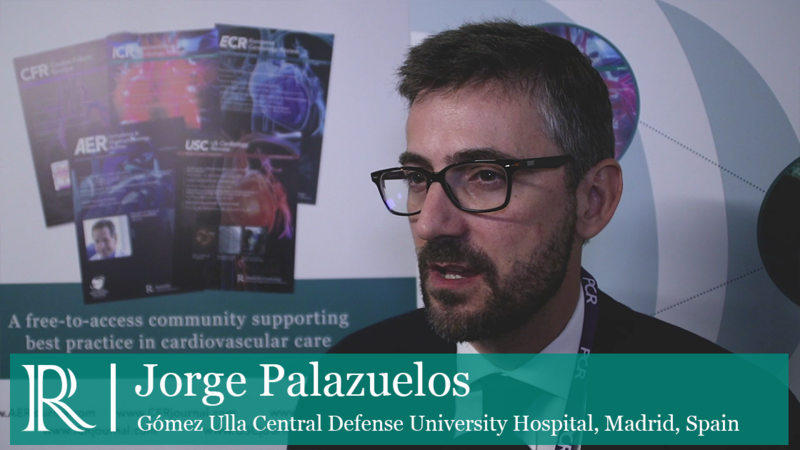 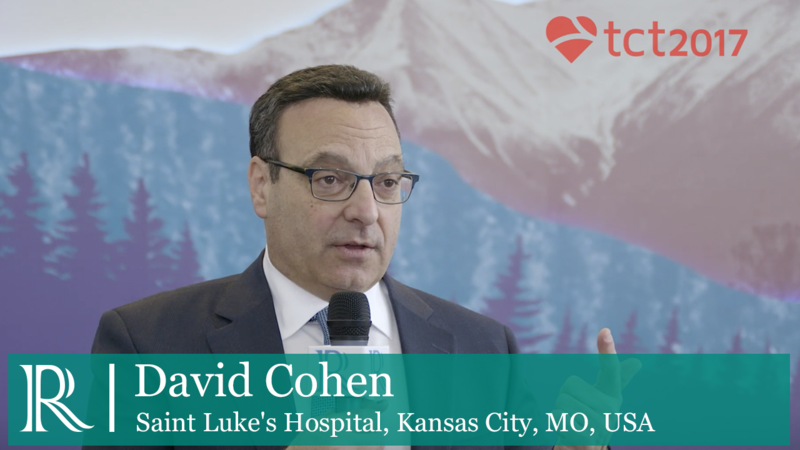 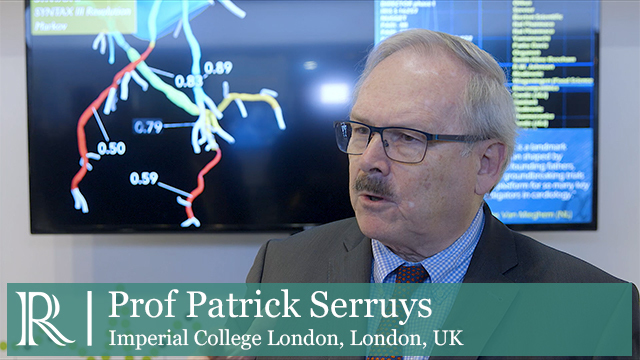 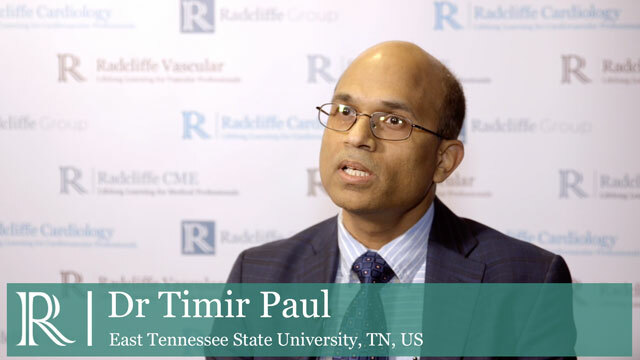 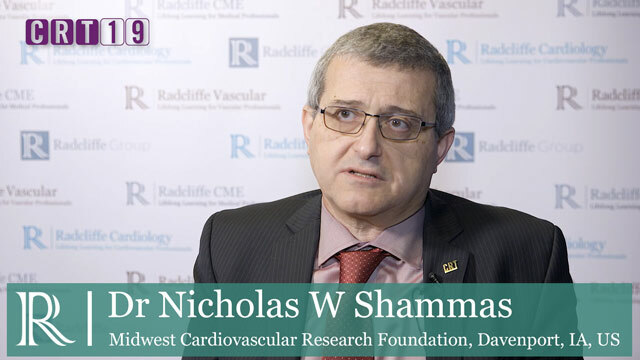 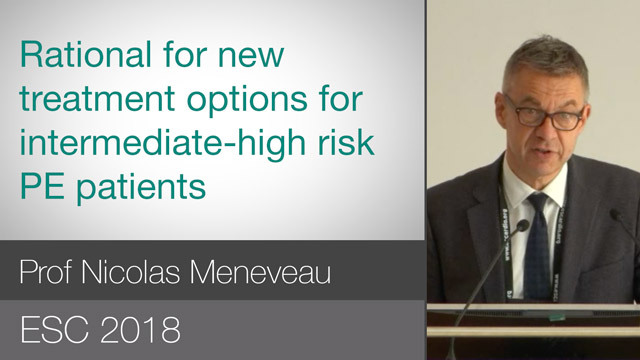 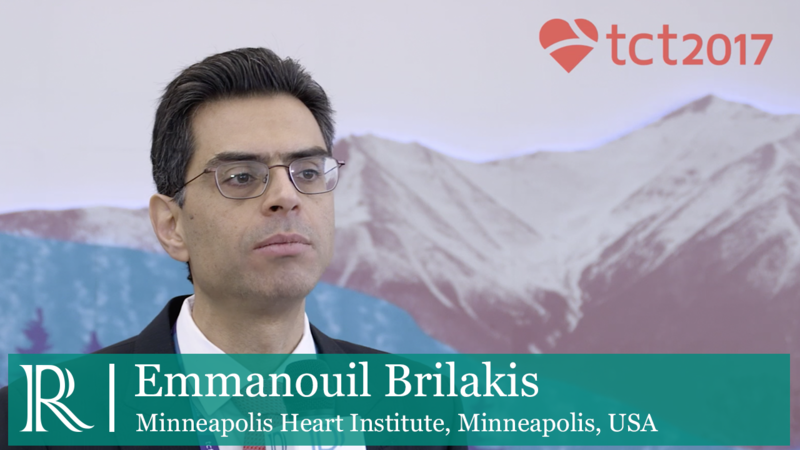 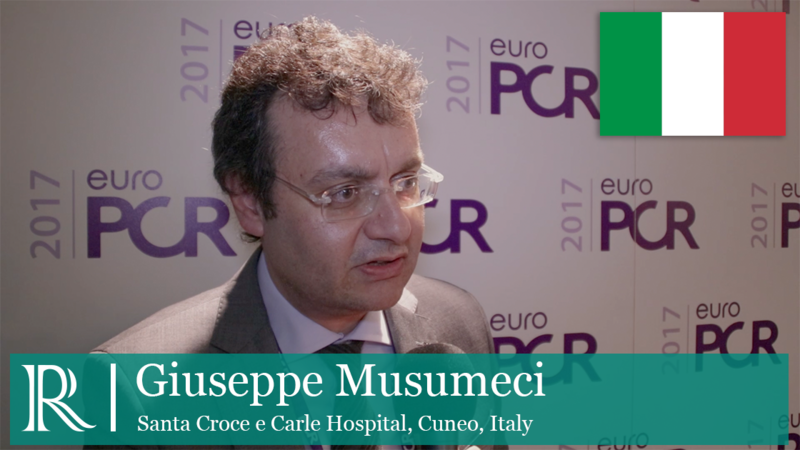 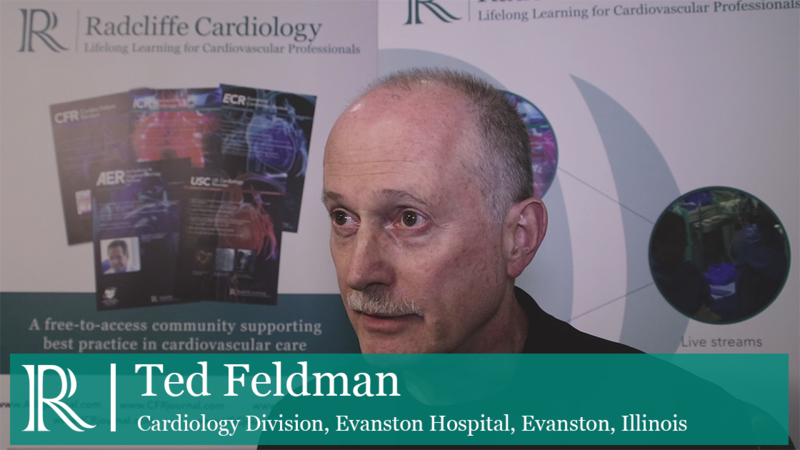 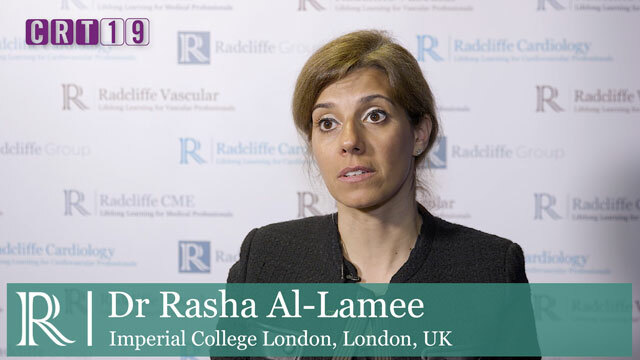 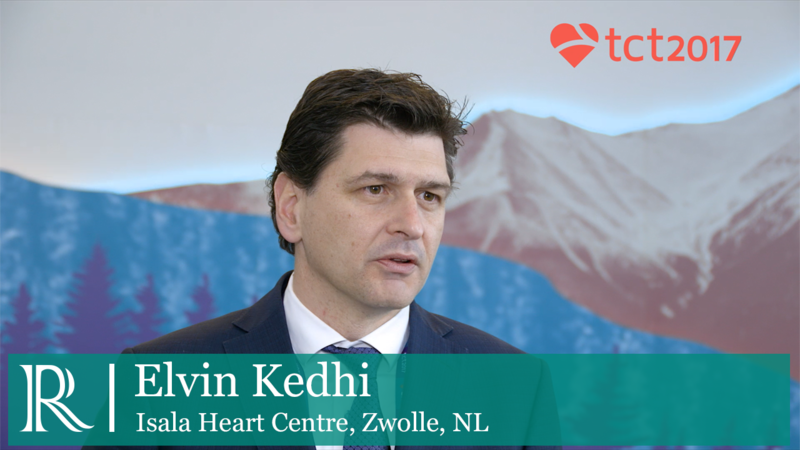 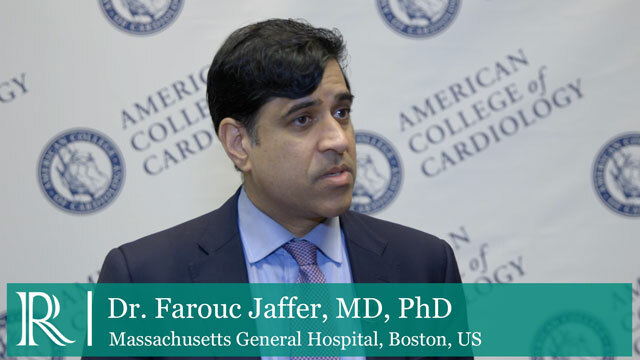 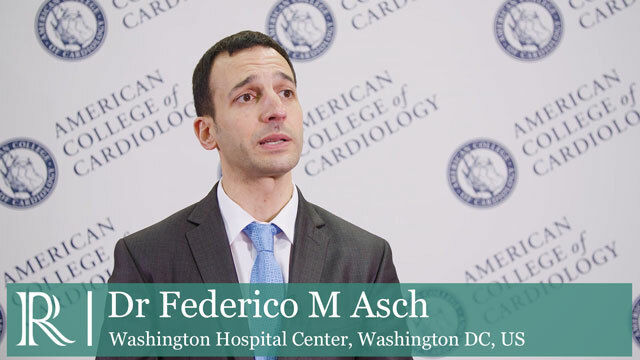 Optimising outcomes in Left Main PCI - Why did you develop the algorithm for the treatment strategy of IVUS guided left main PCI? 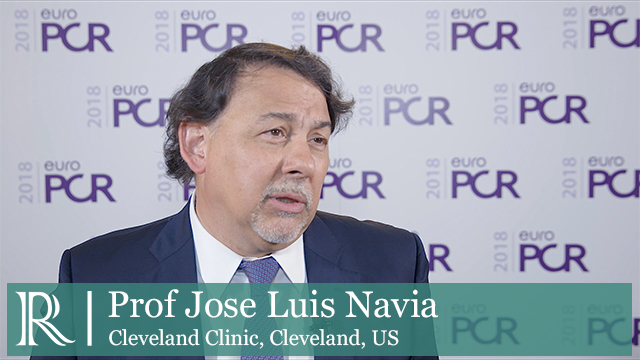 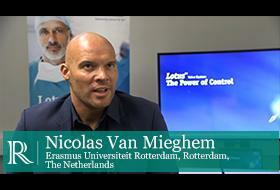 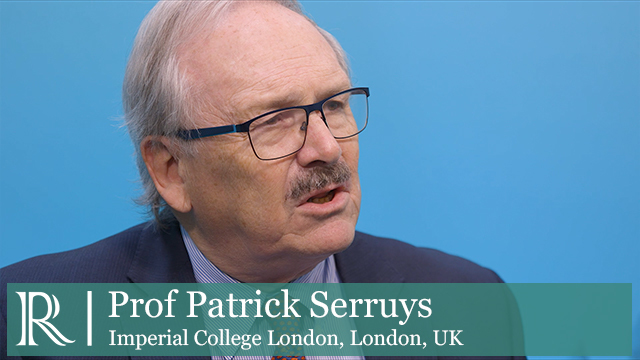 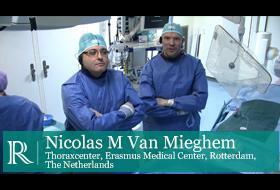 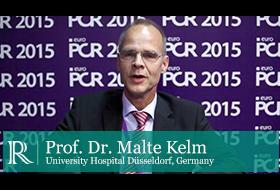 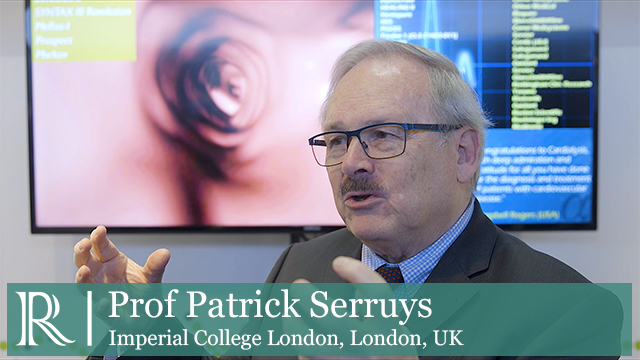 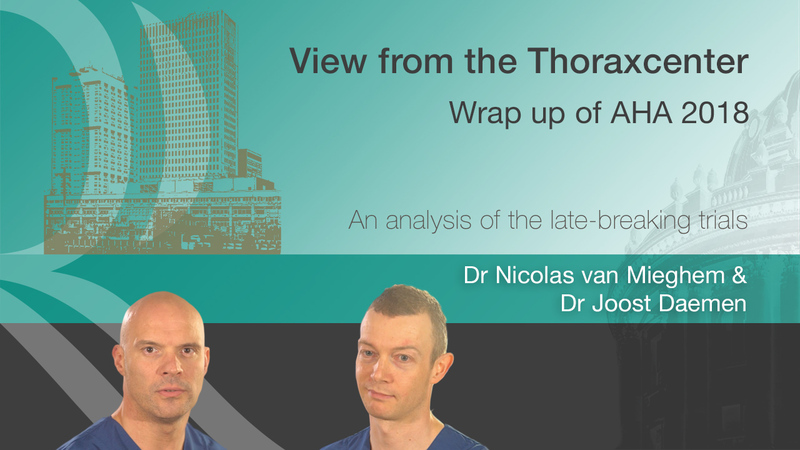 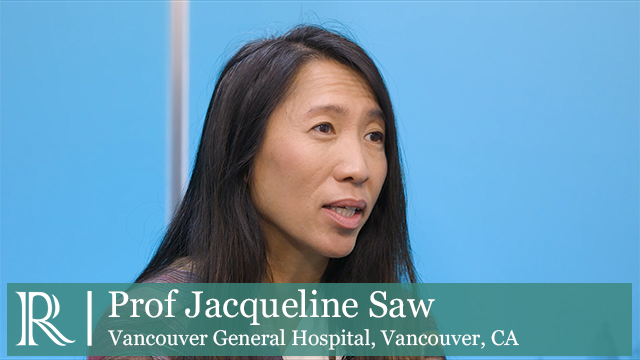 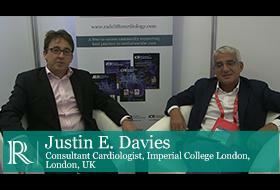 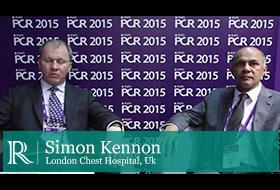 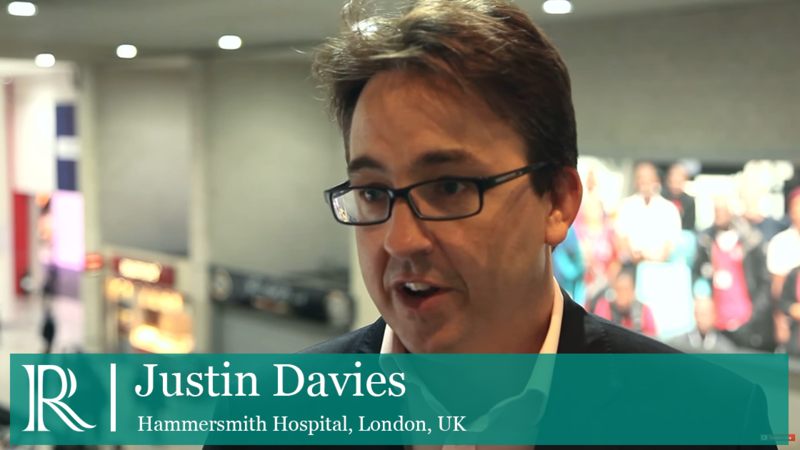 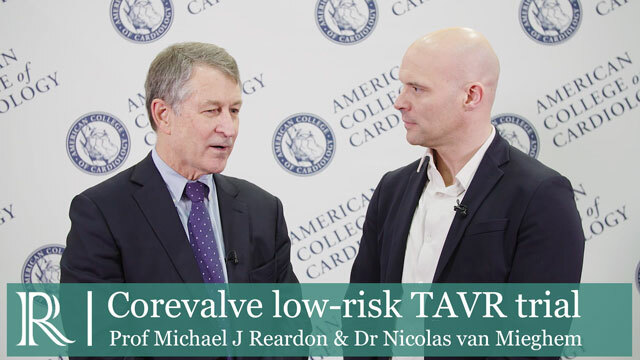 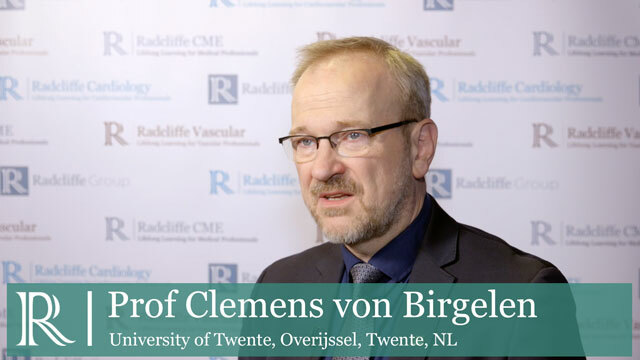 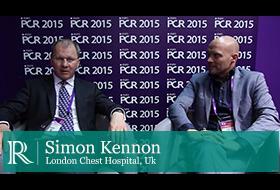 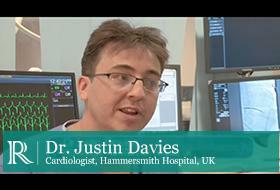 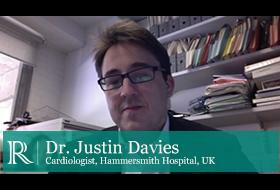 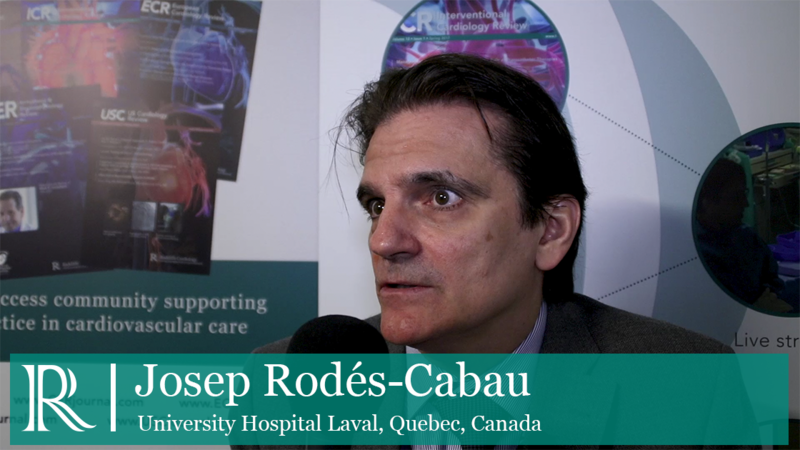 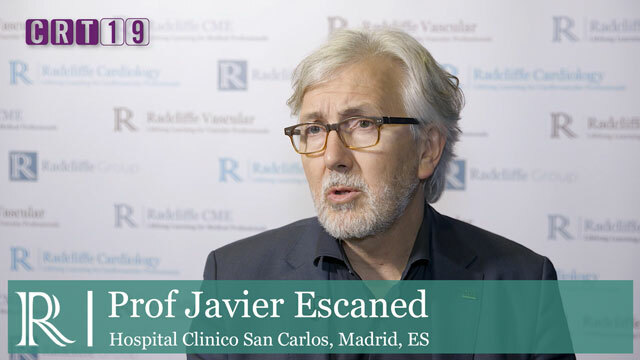 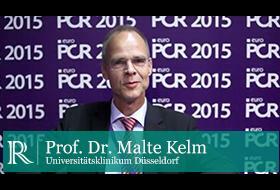 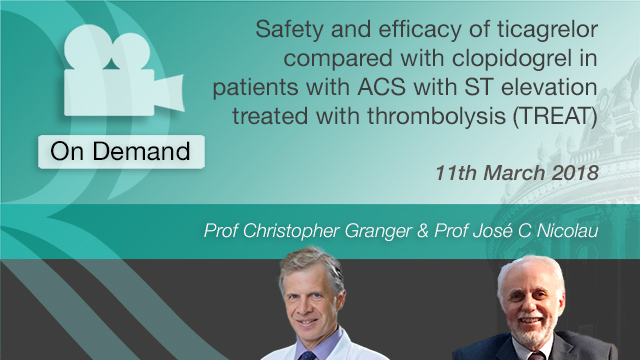 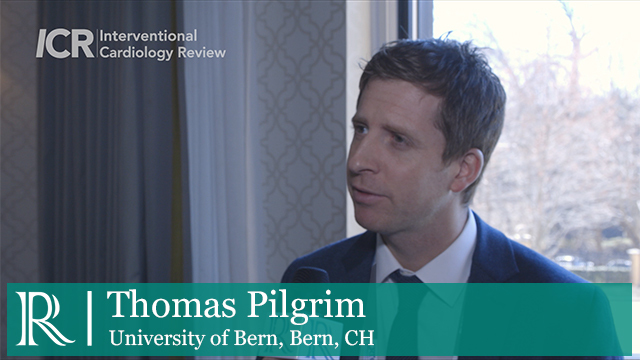 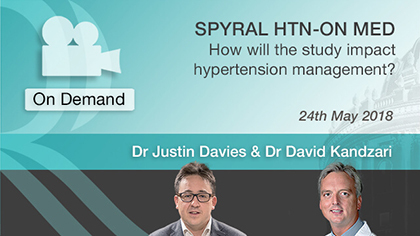 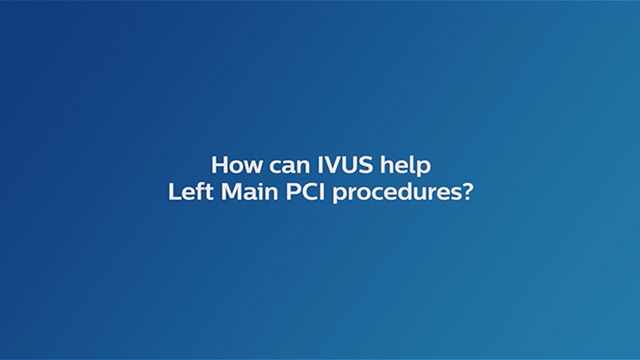 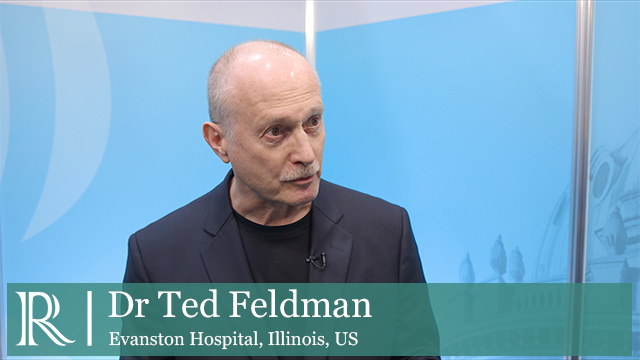 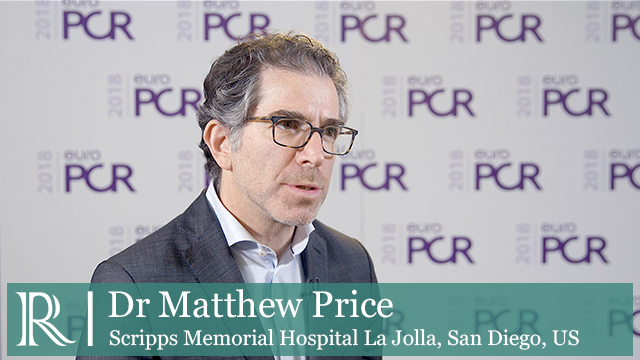 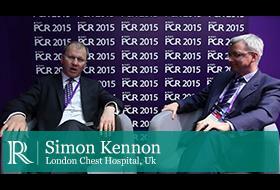 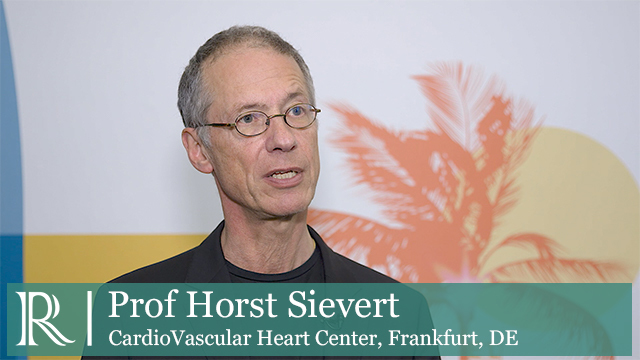 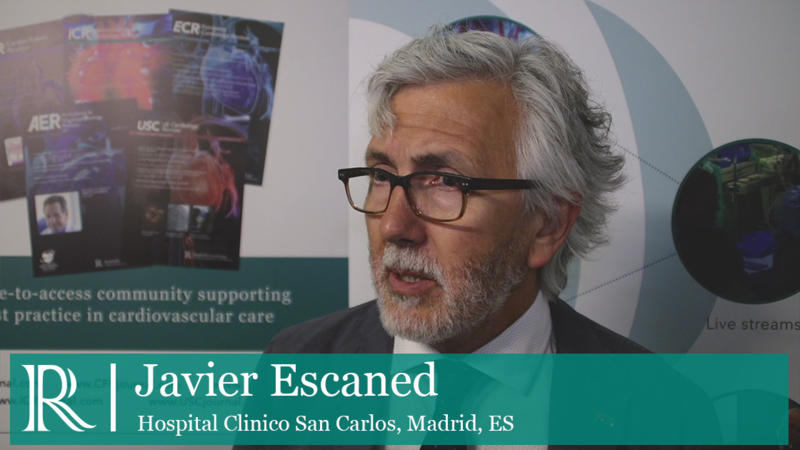 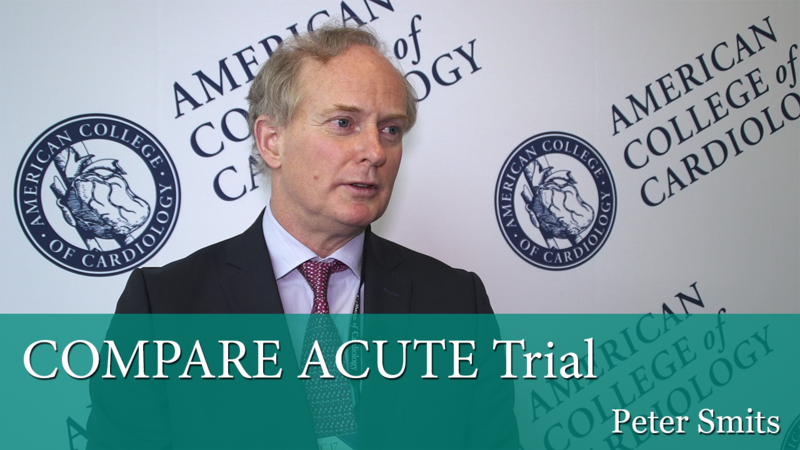 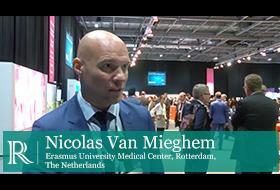 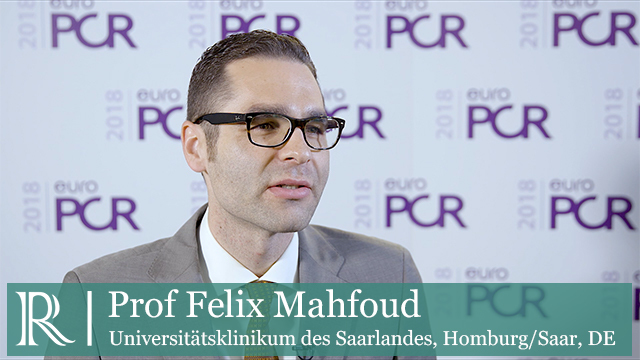 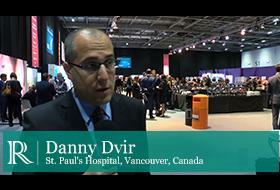 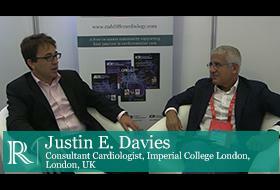 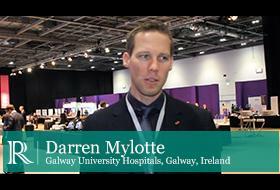 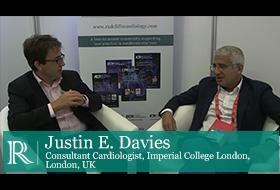 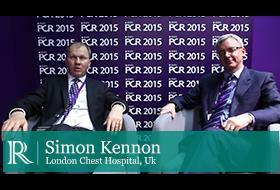 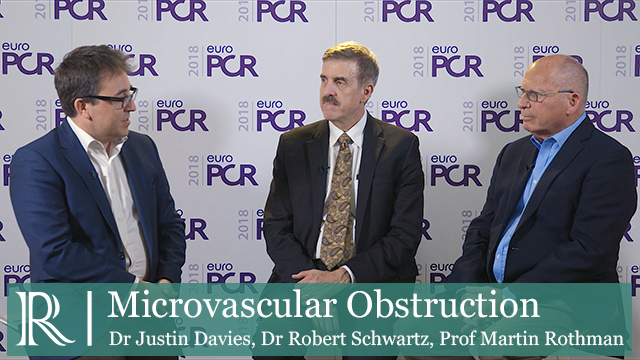 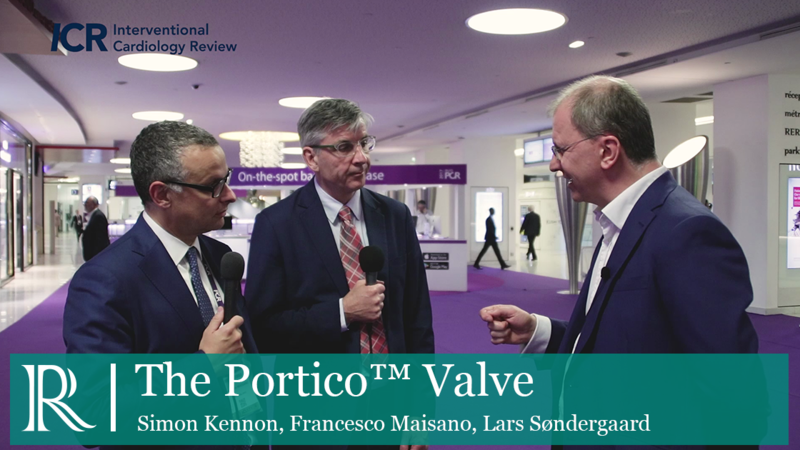 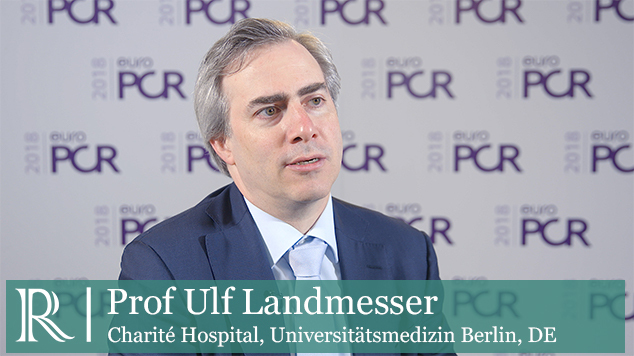 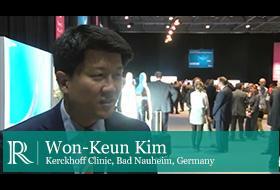 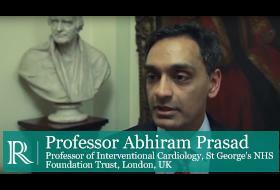 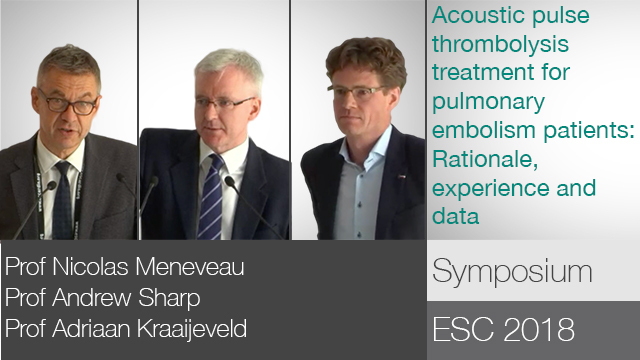 Optimising outcomes in Left Main PCI - How can IVUS help left main procedures? 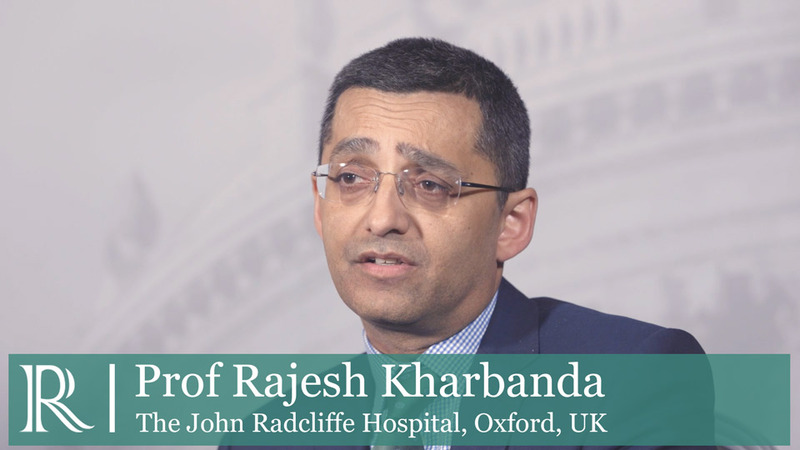 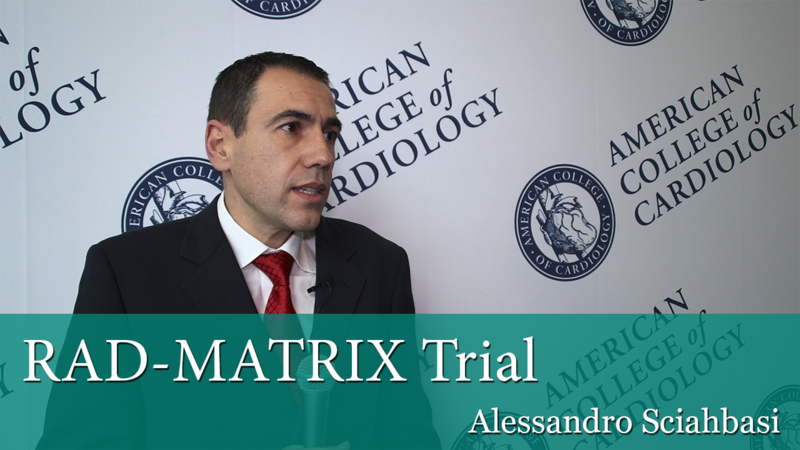 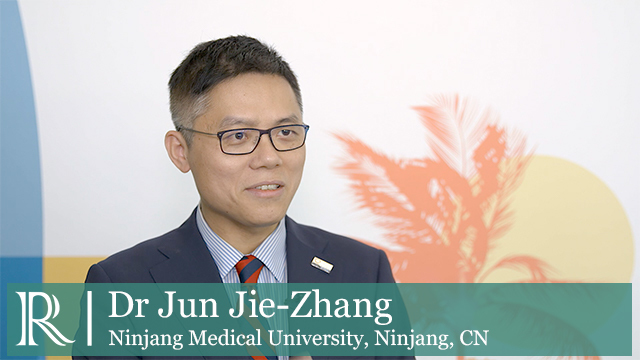 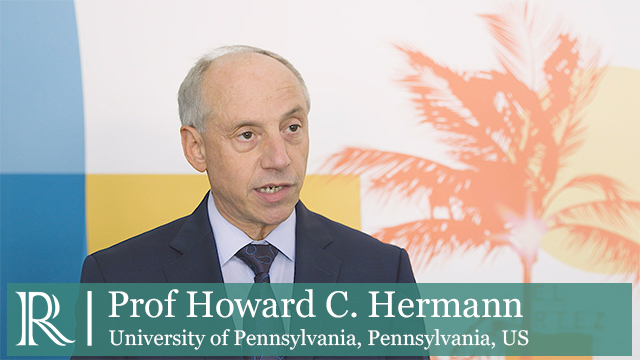 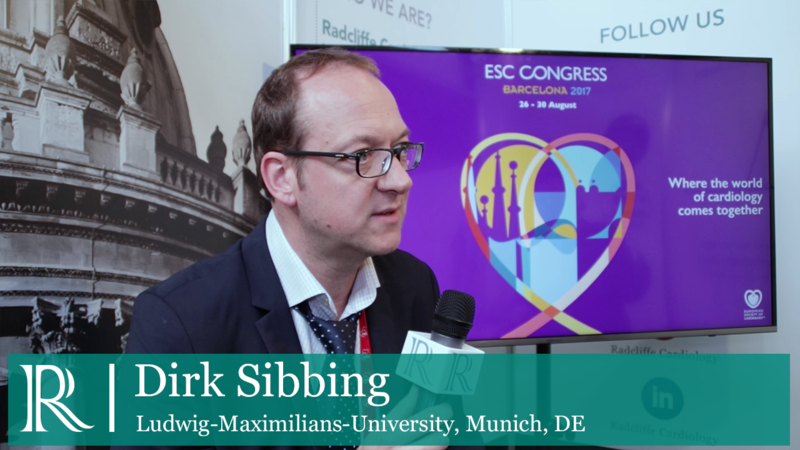 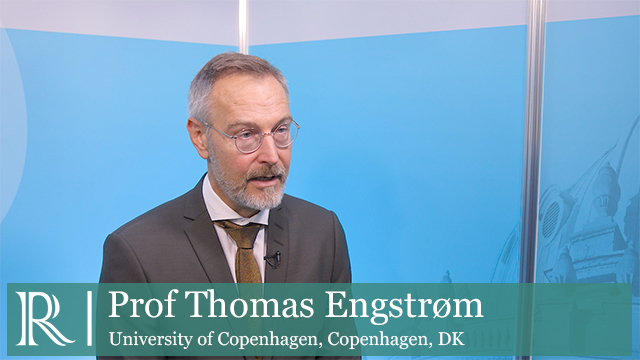 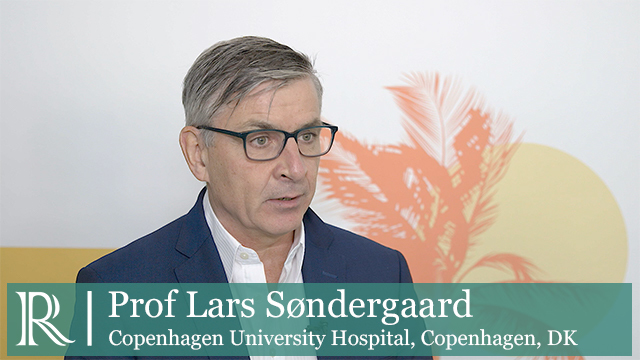 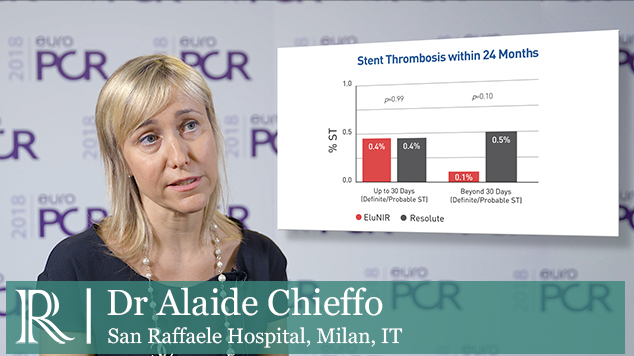 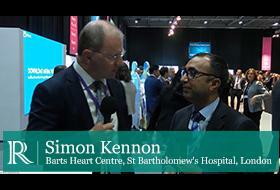 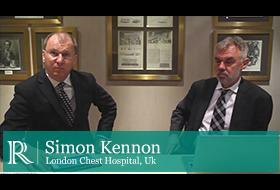 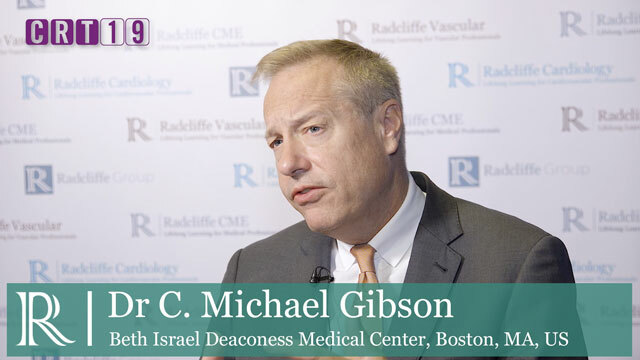 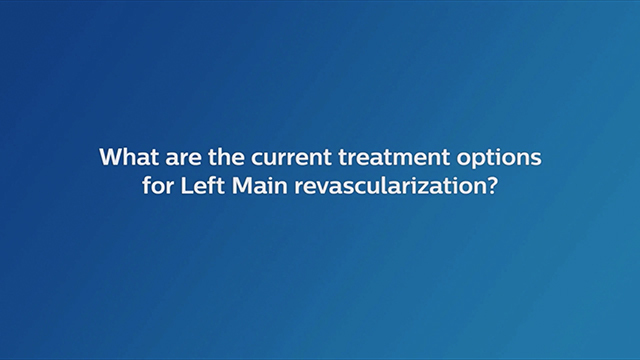 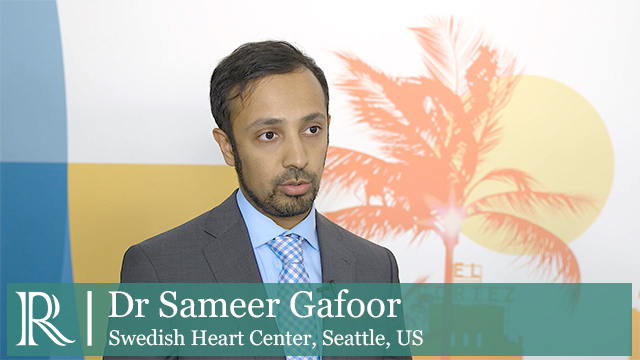 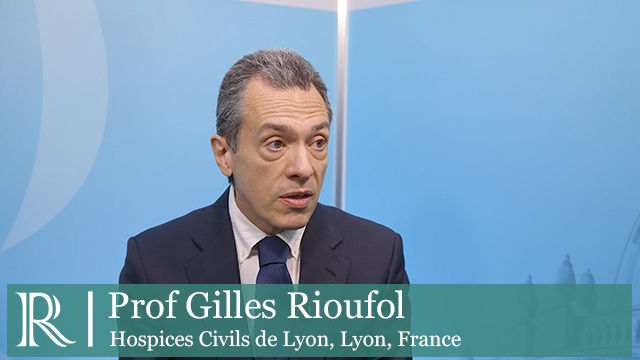 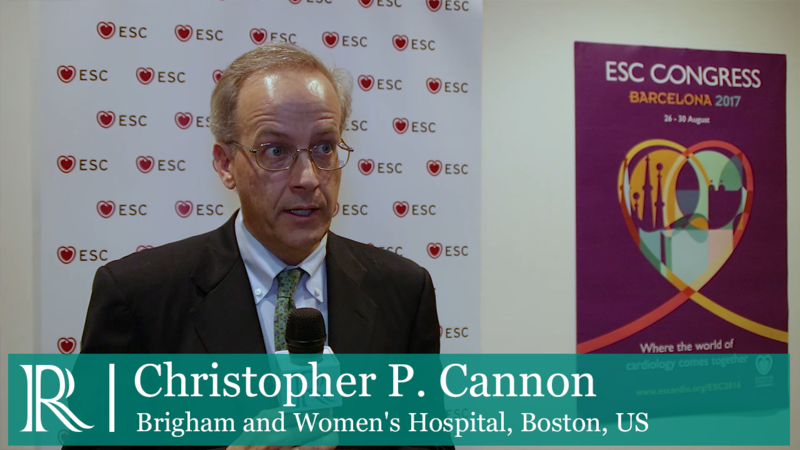 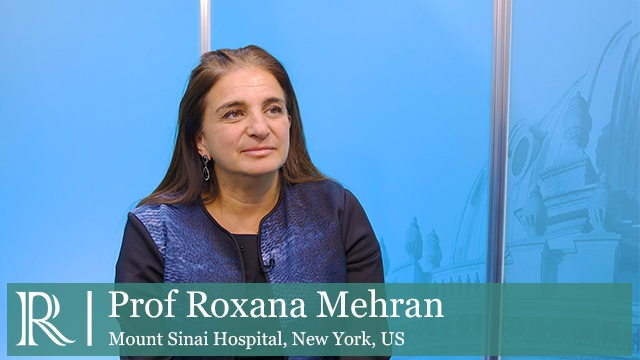 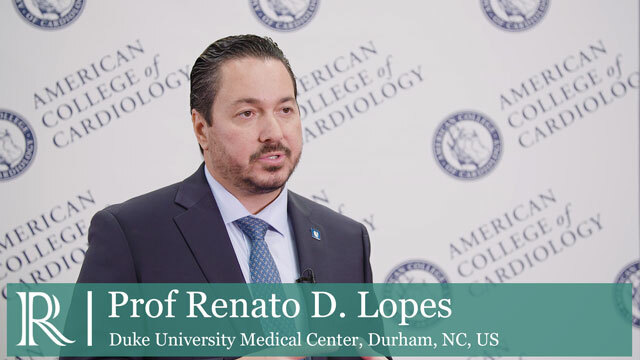 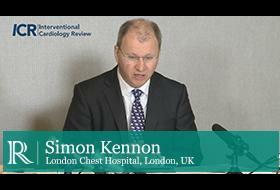 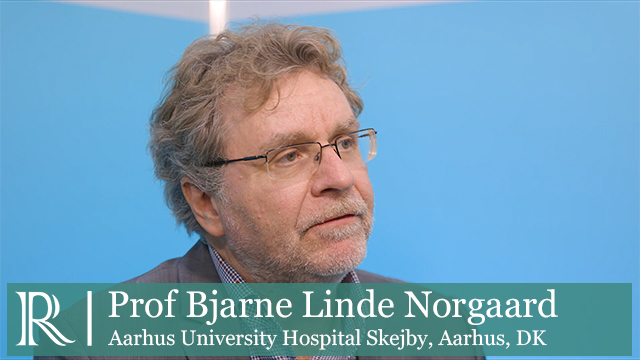 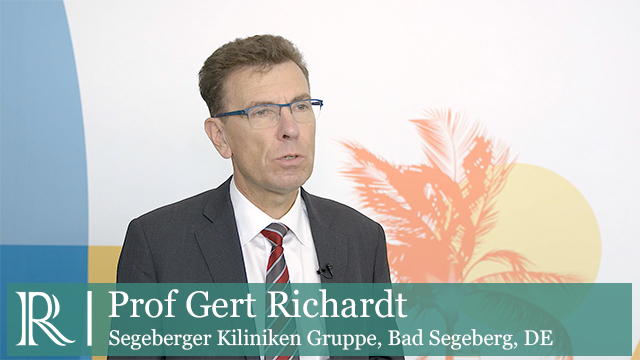 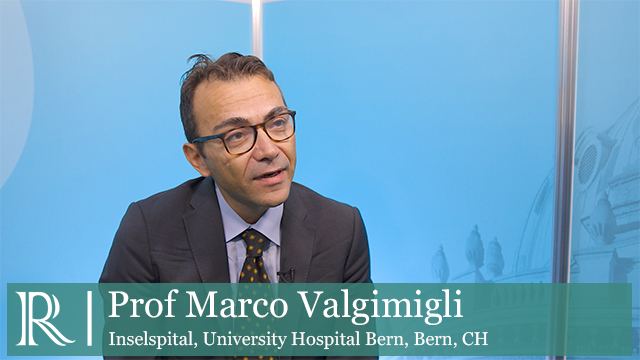 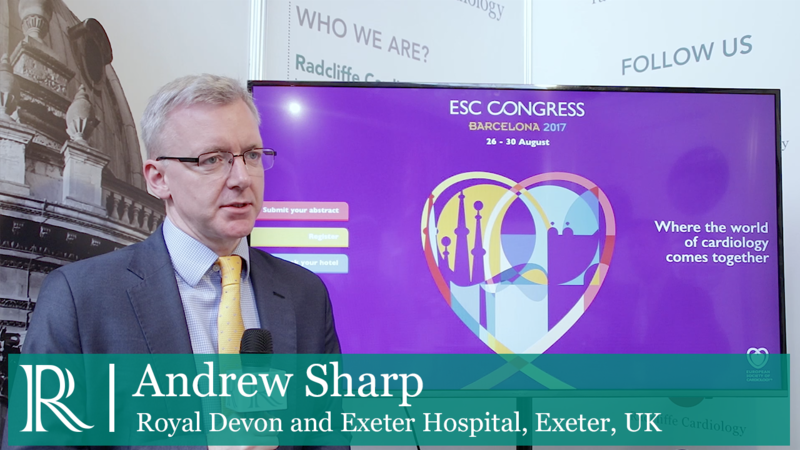 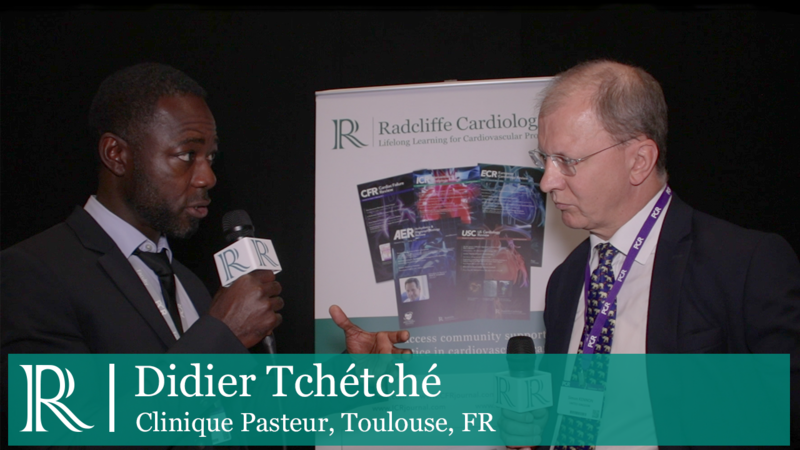 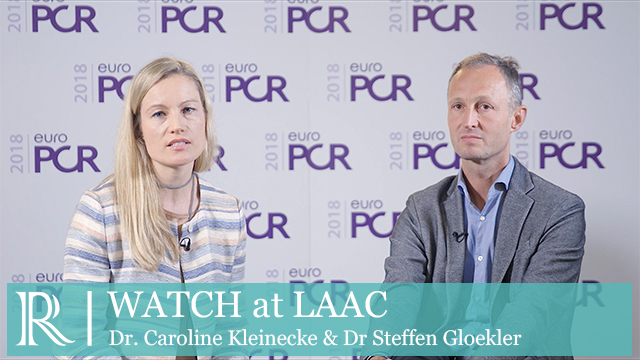 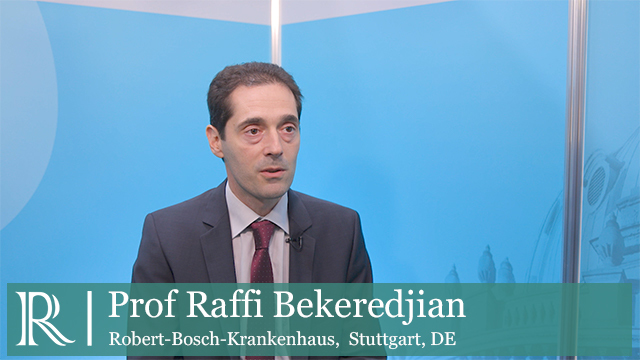 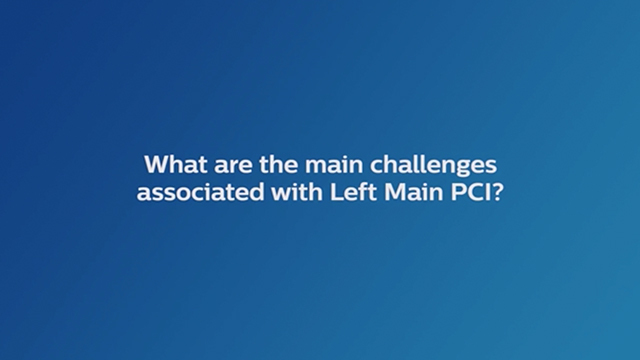 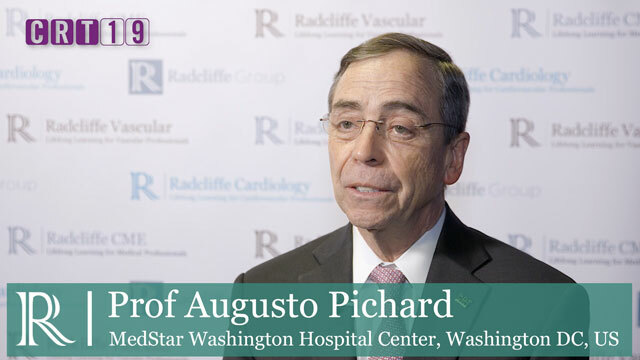 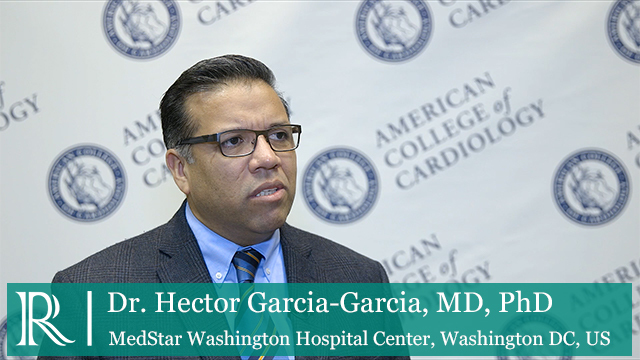 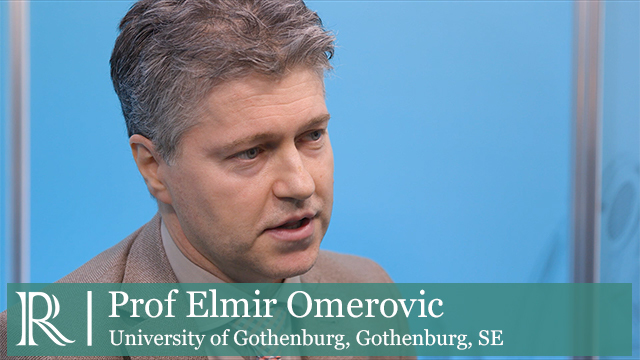 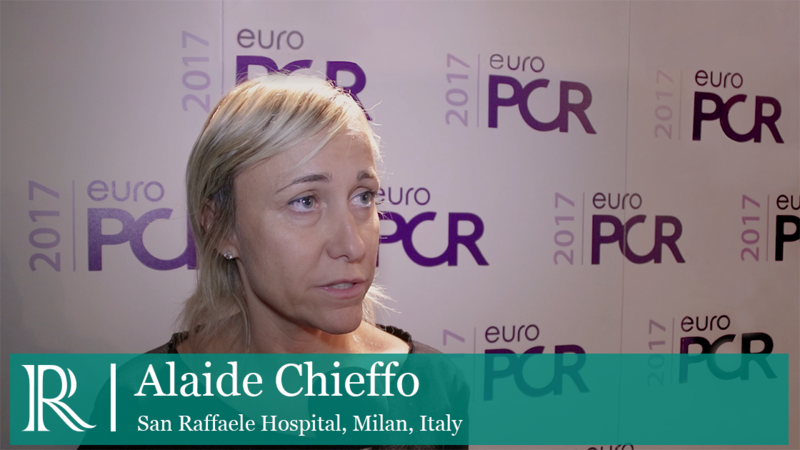 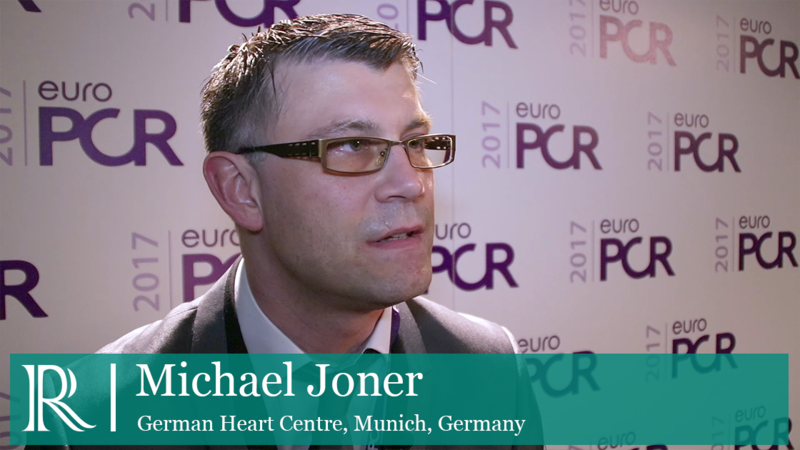 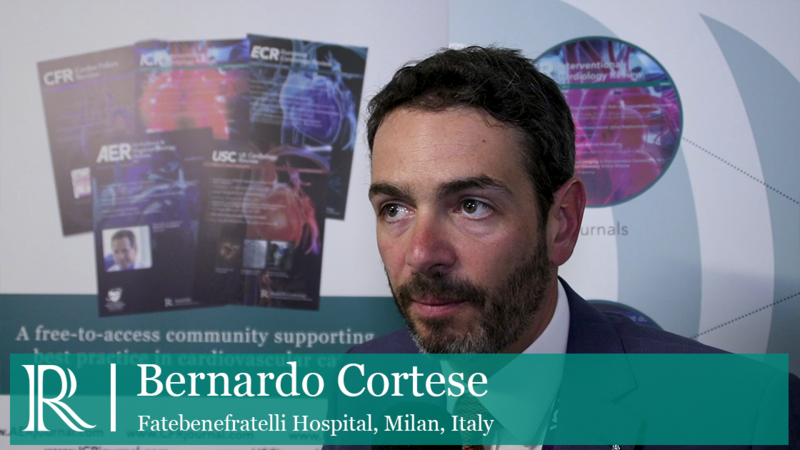 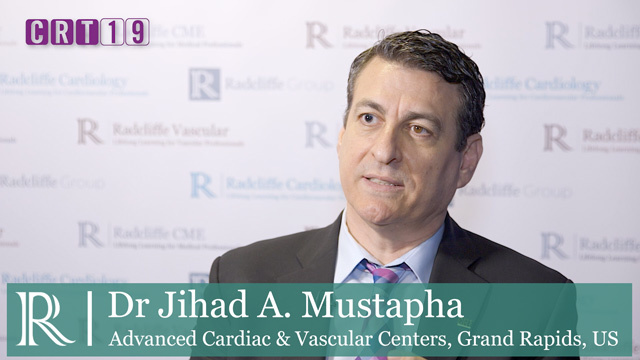 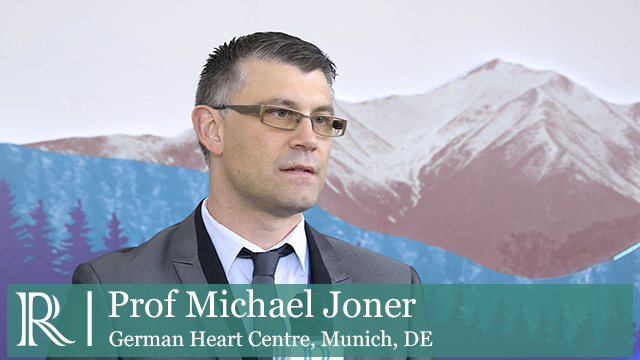 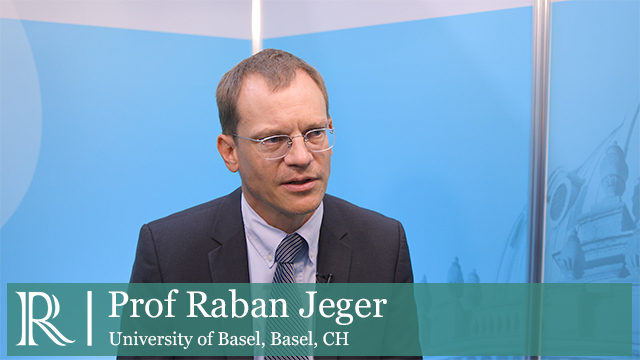 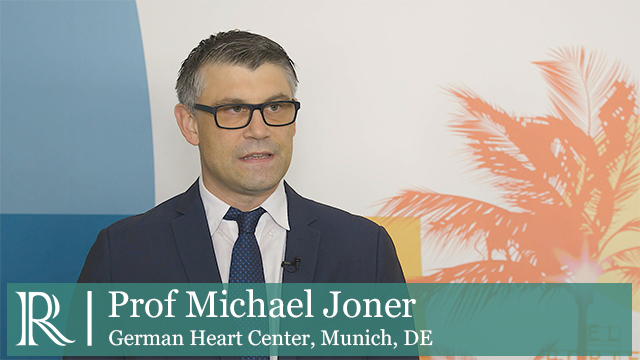 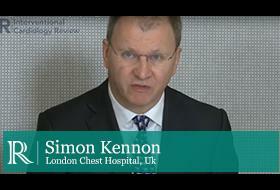 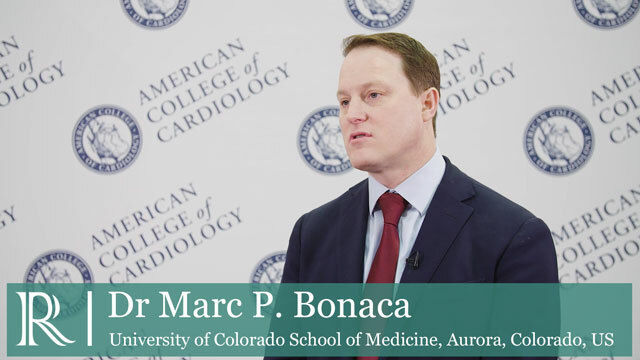 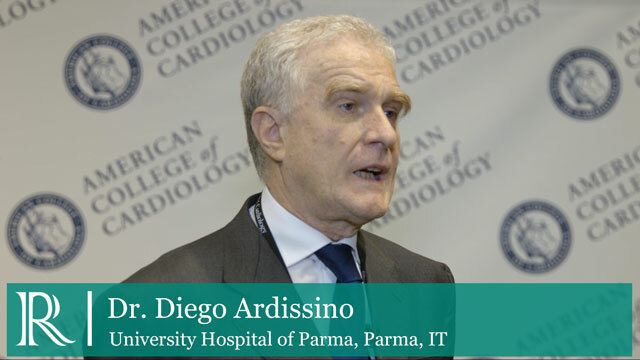 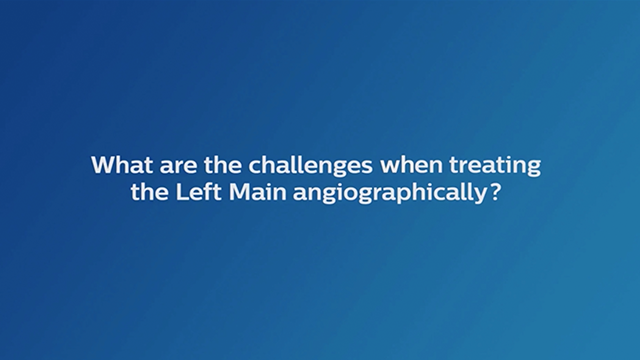 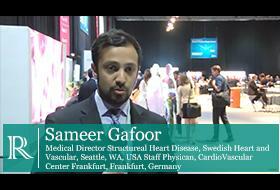 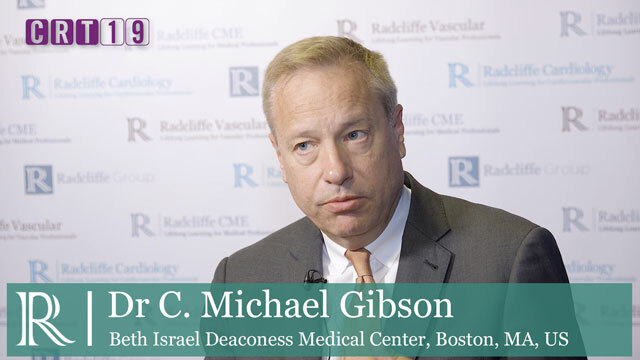 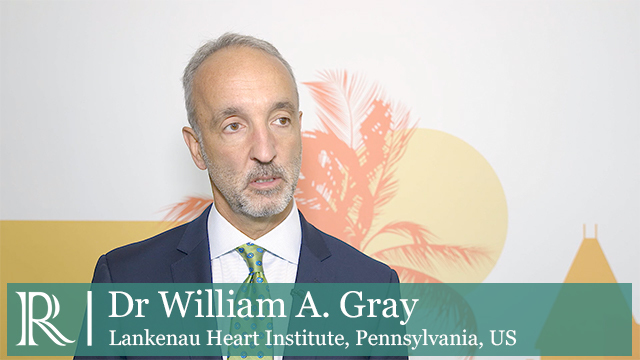 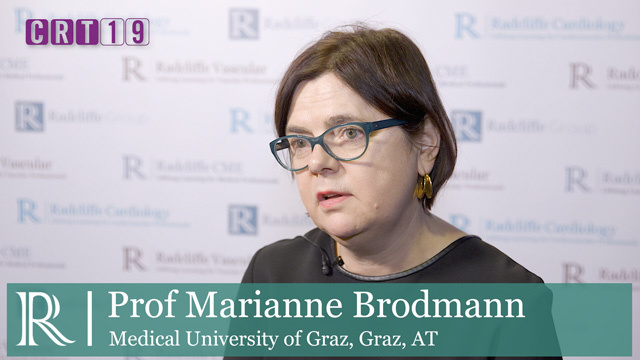 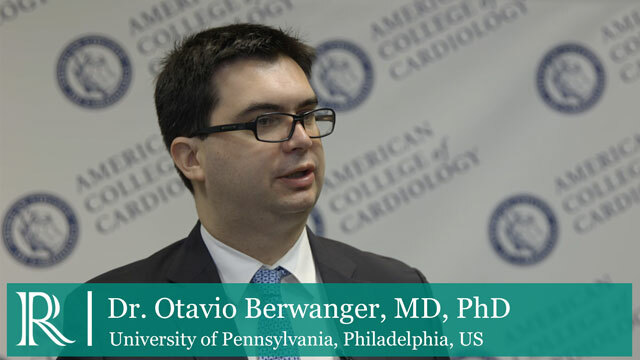 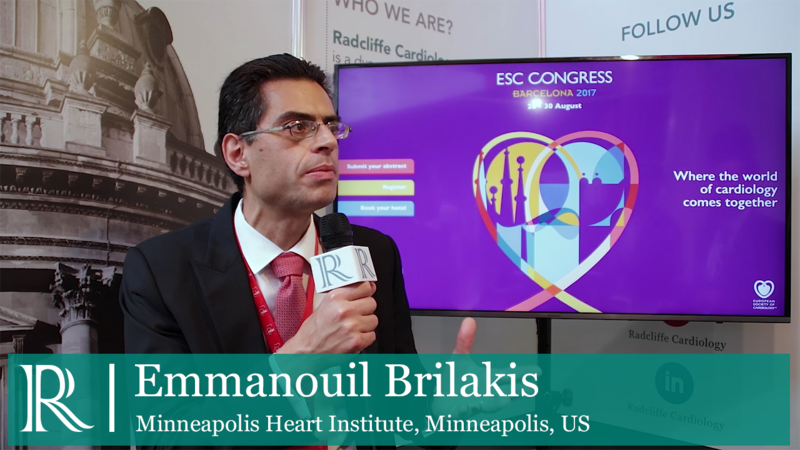 Optimising outcomes in left main PCI - What are the challenges when treating left main angiographically?